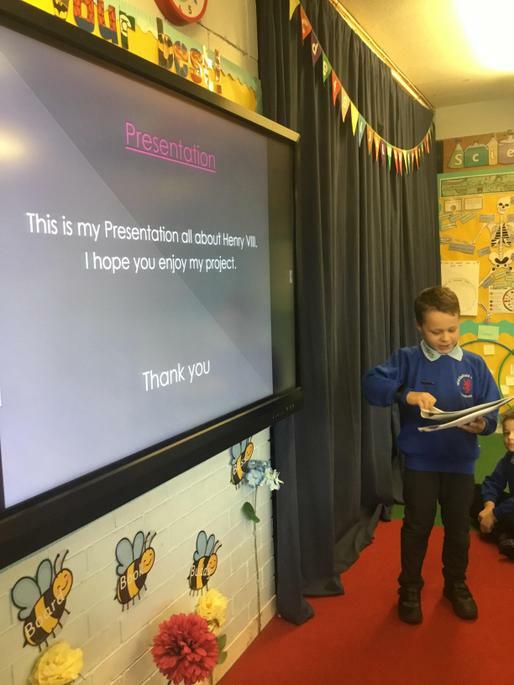 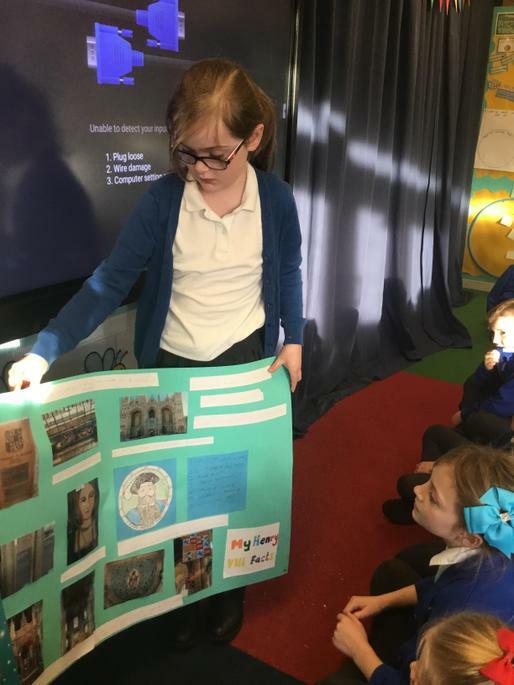 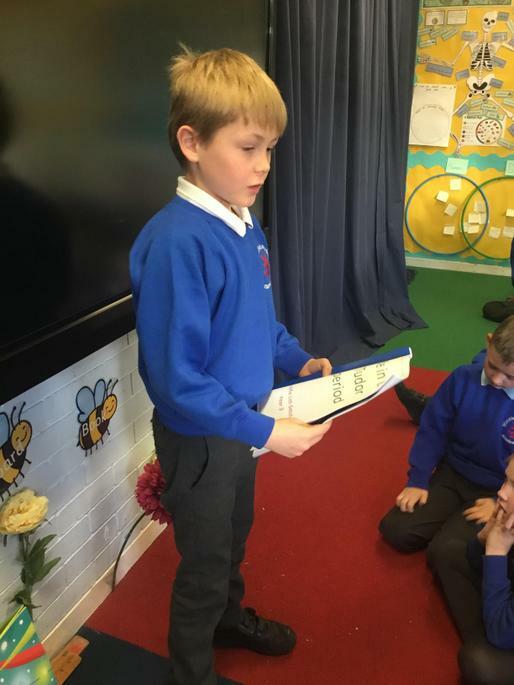 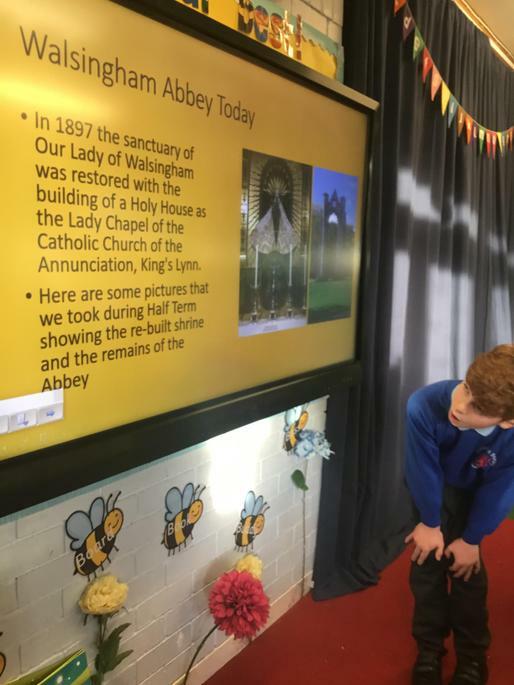 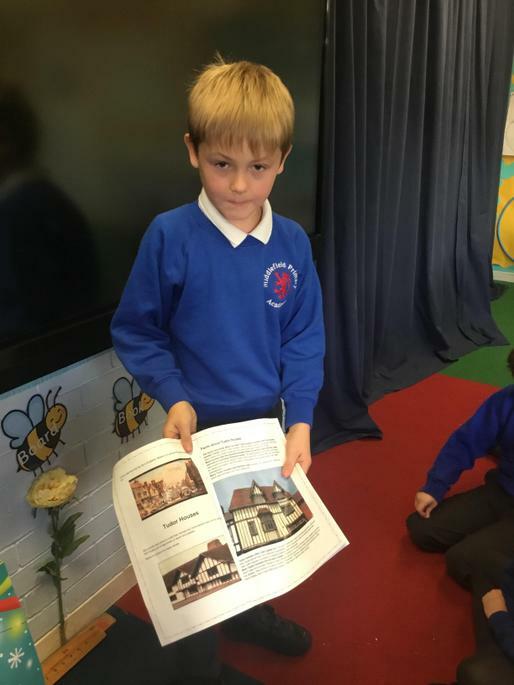 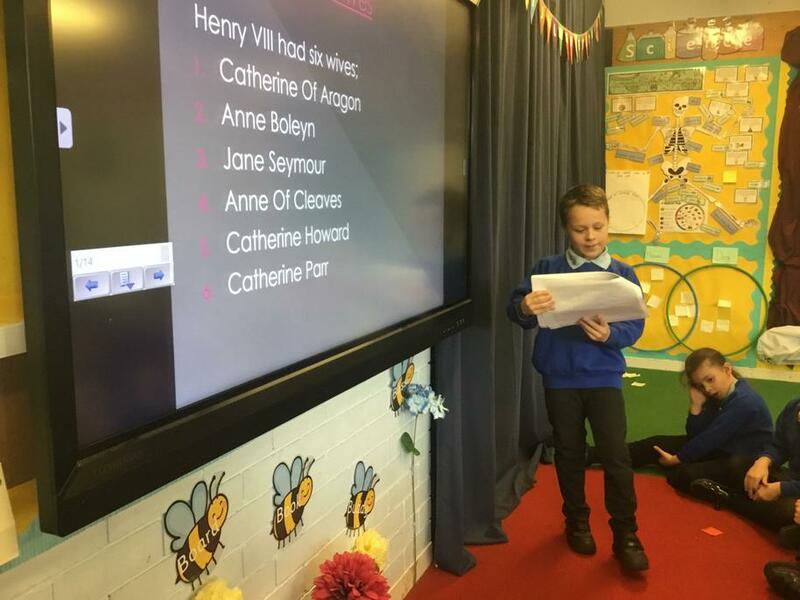 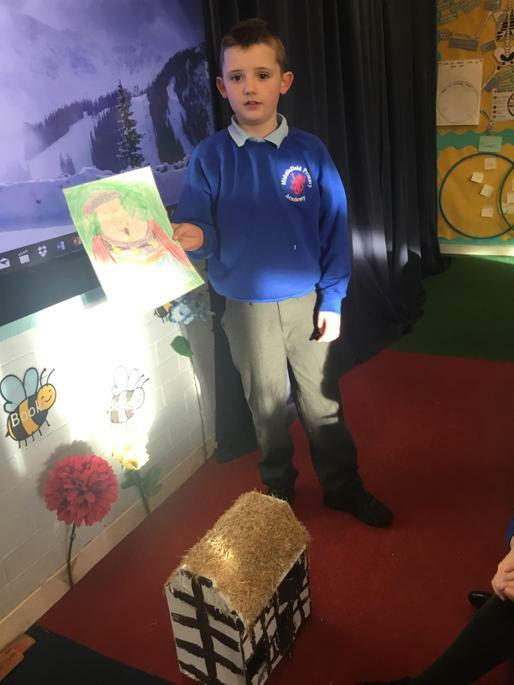 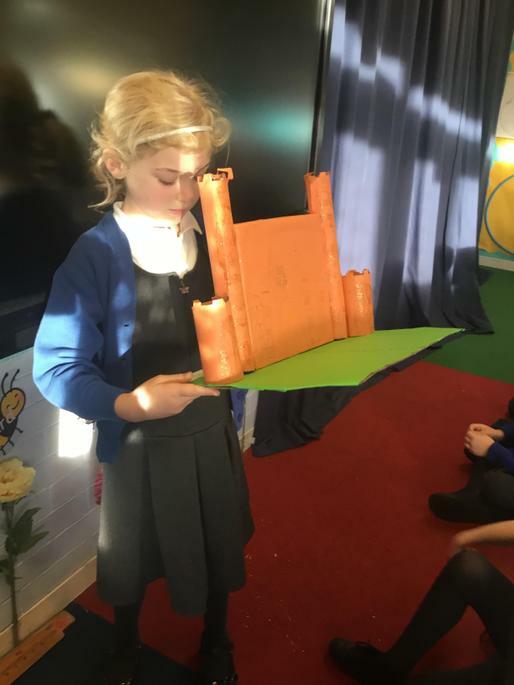 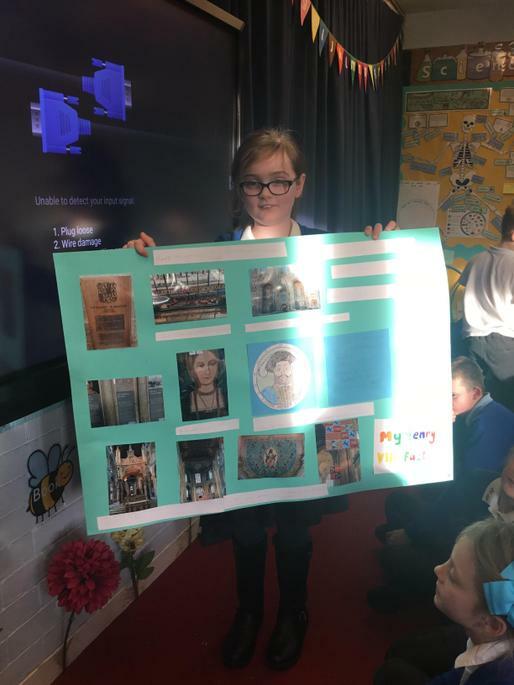 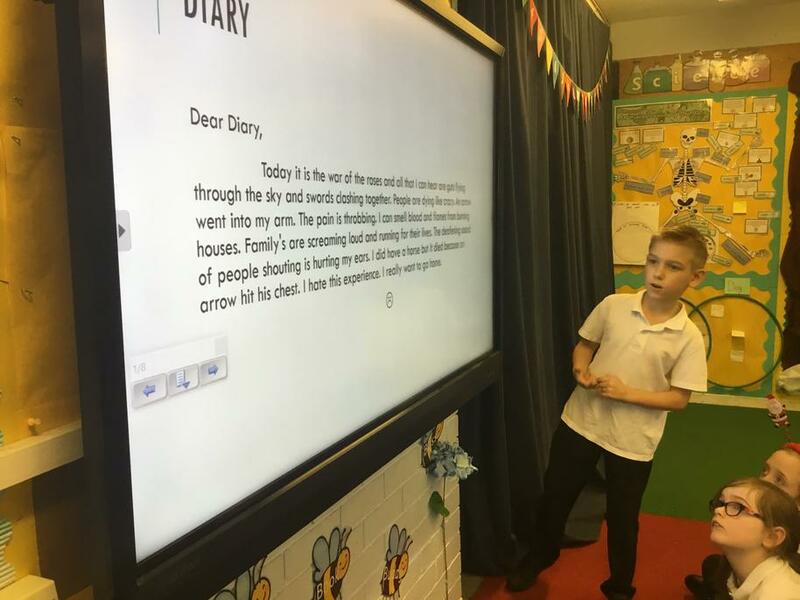 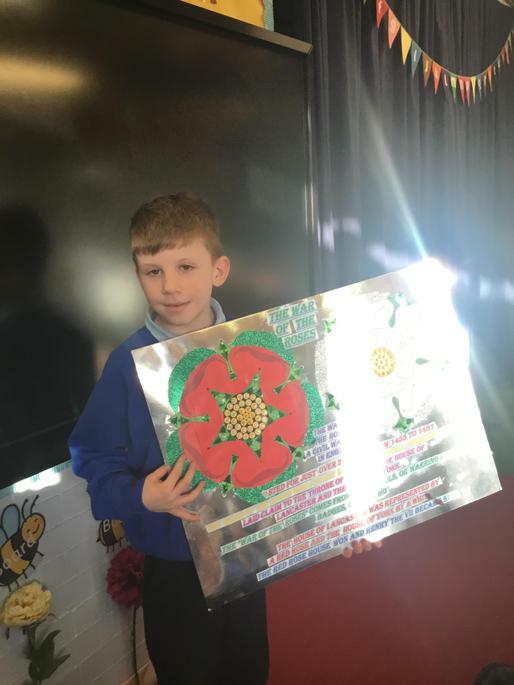 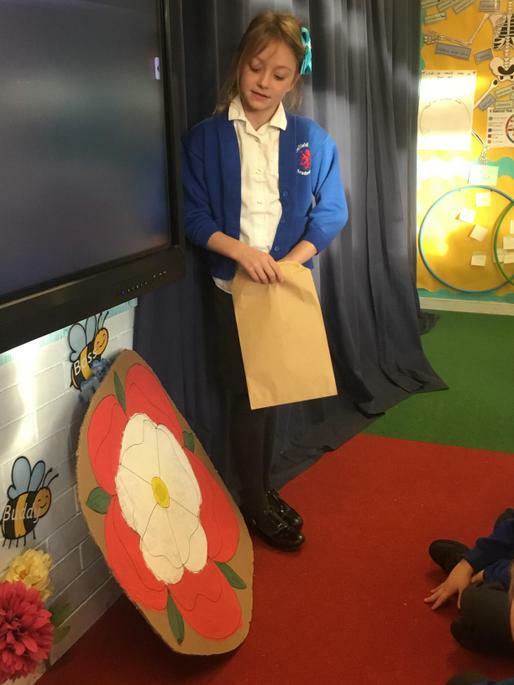 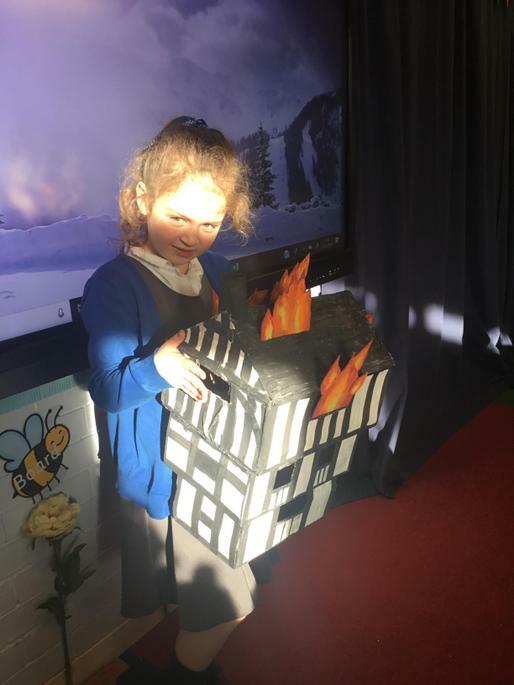 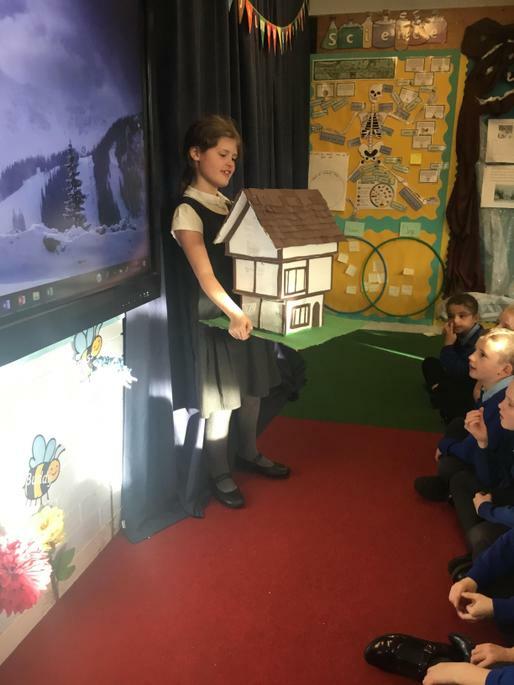 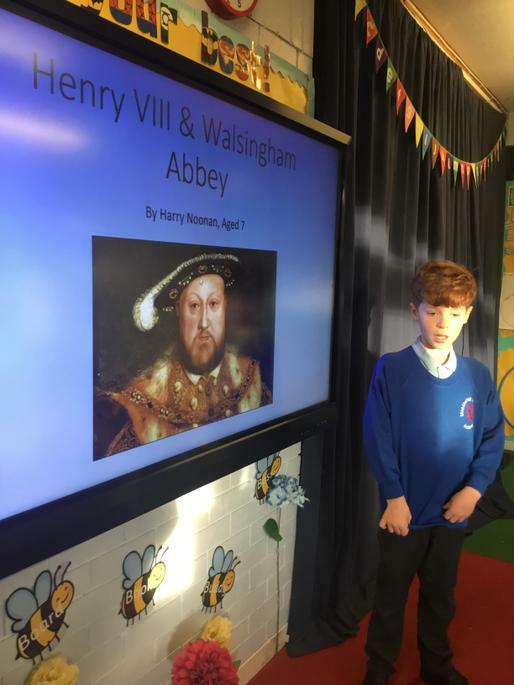 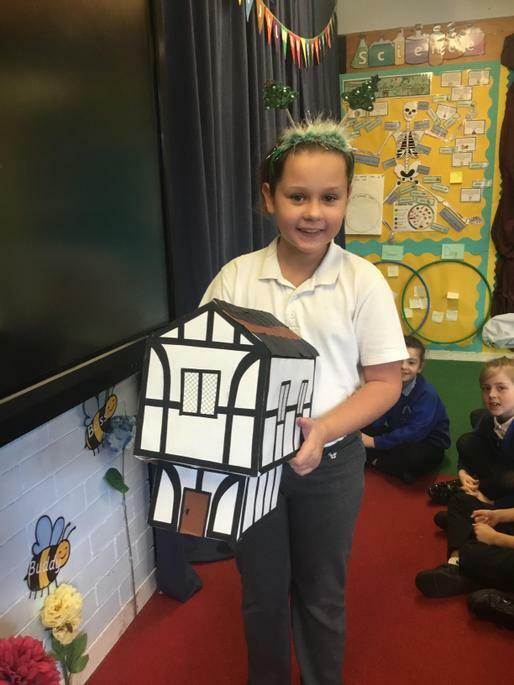 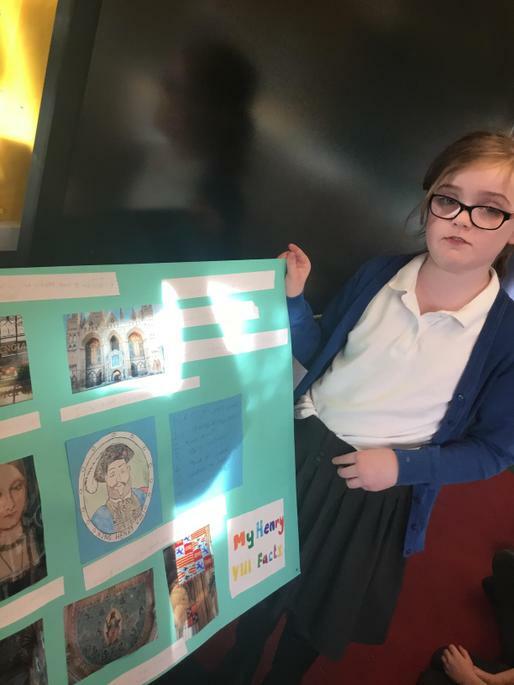 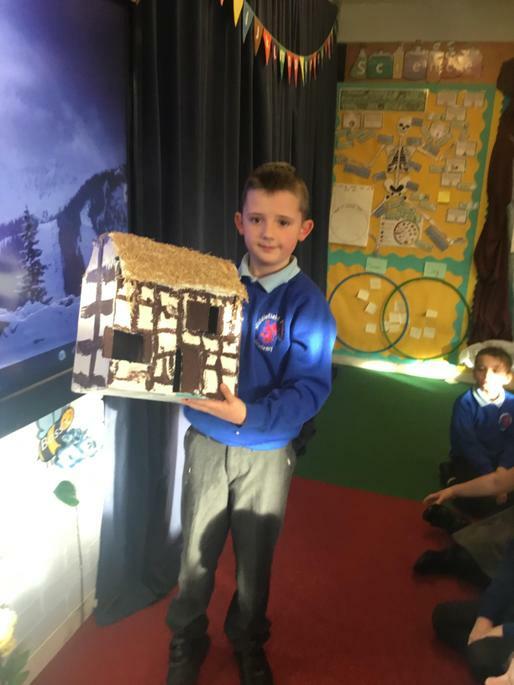 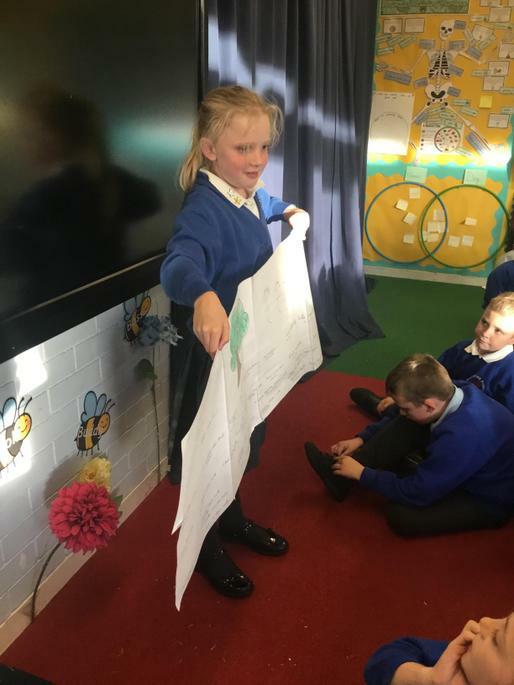 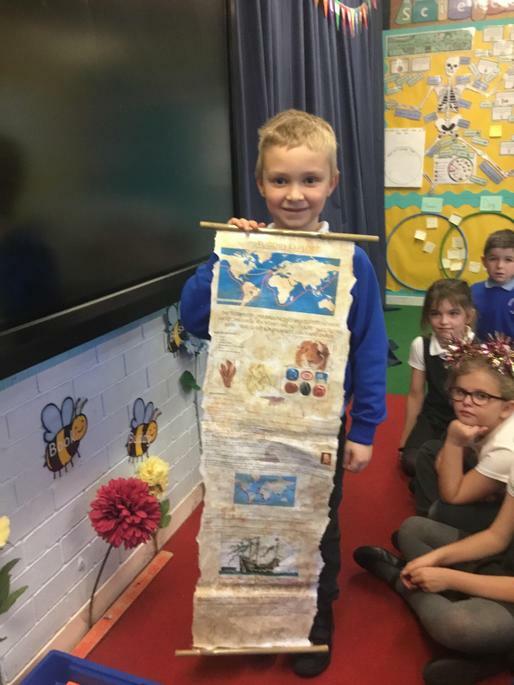 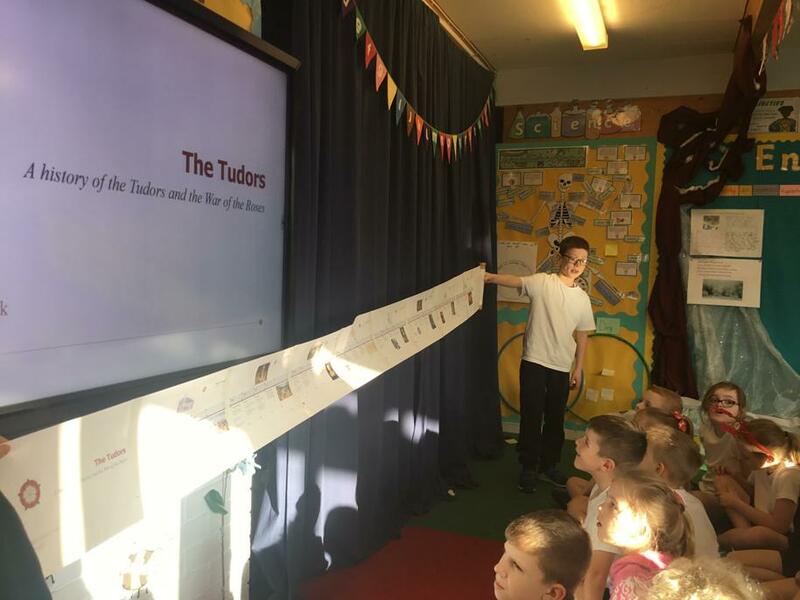 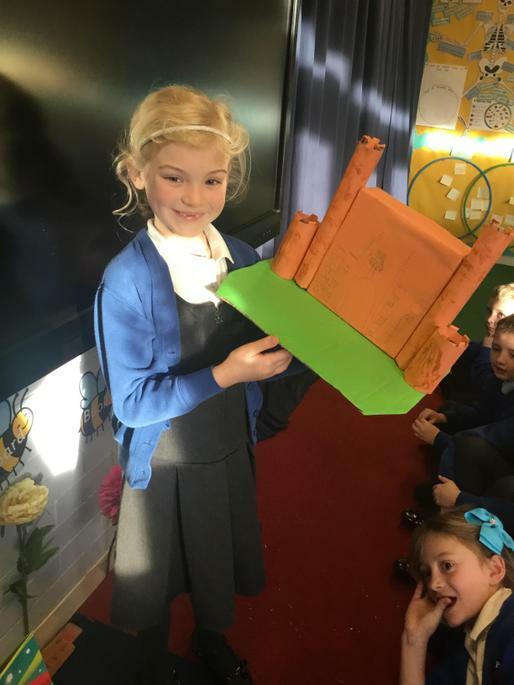 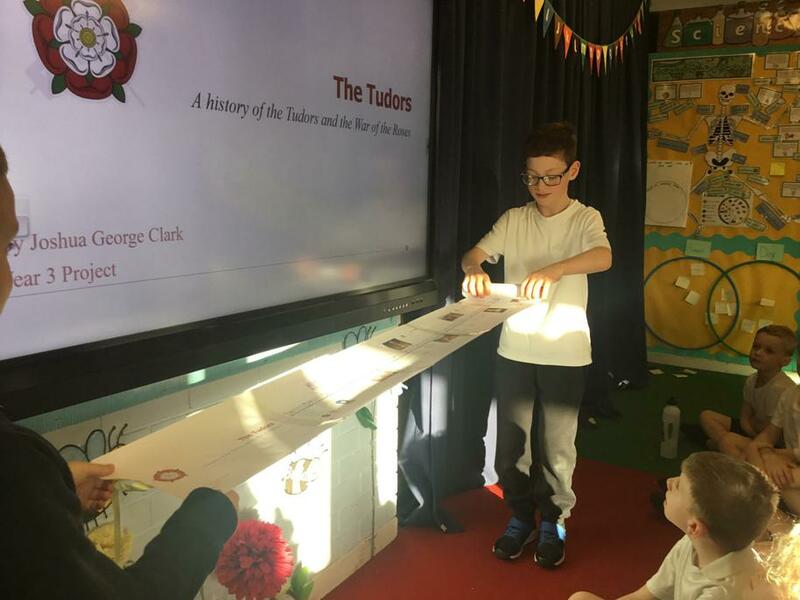 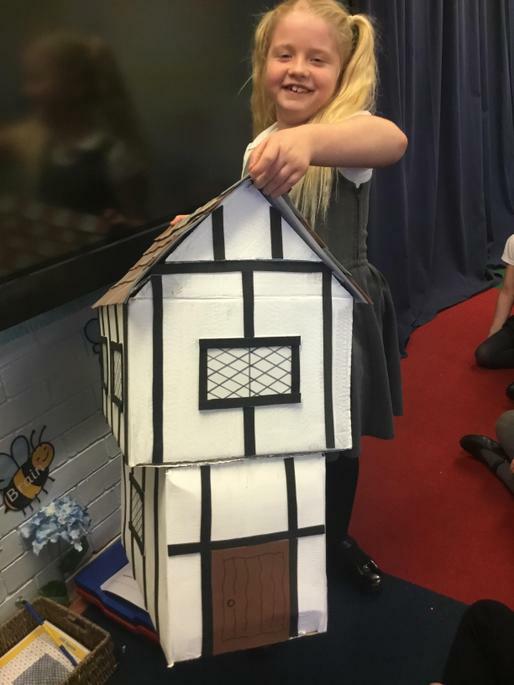 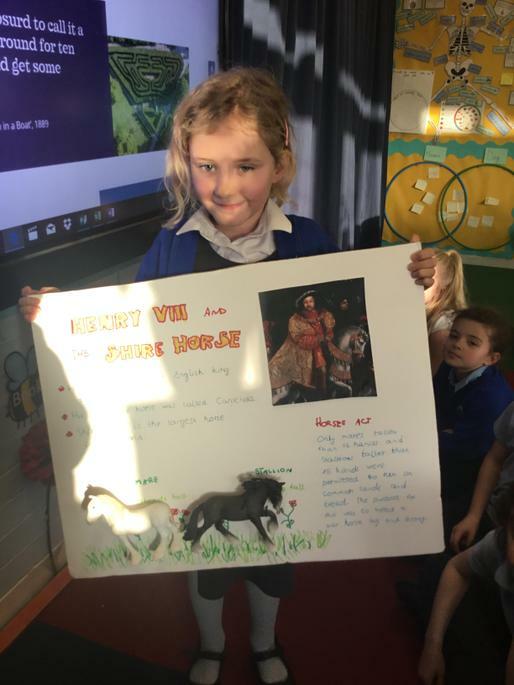 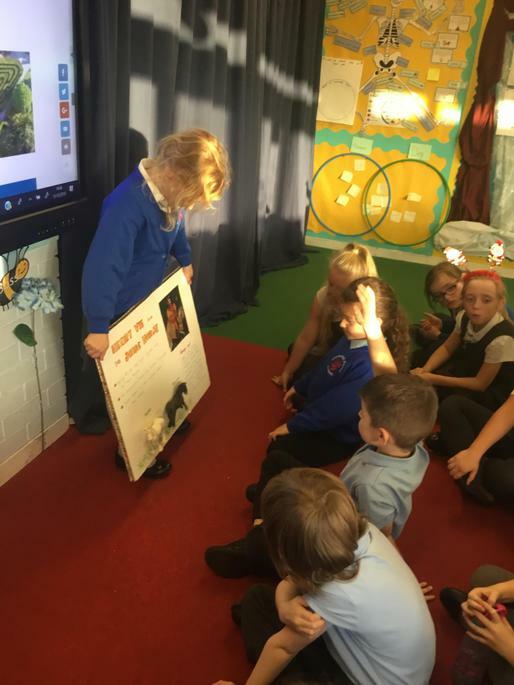 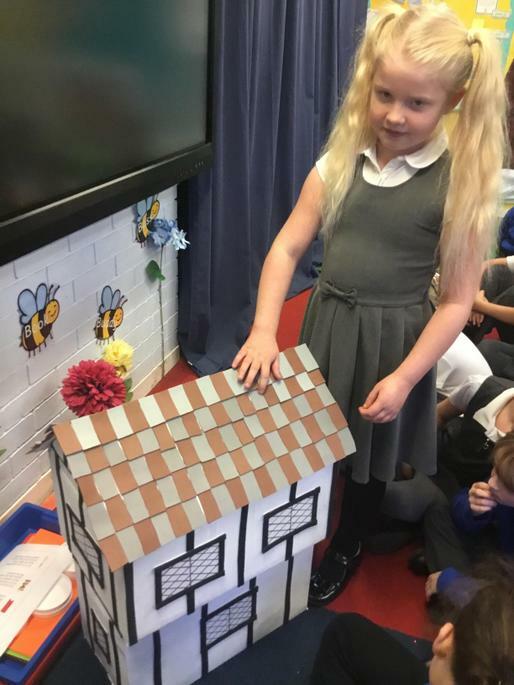 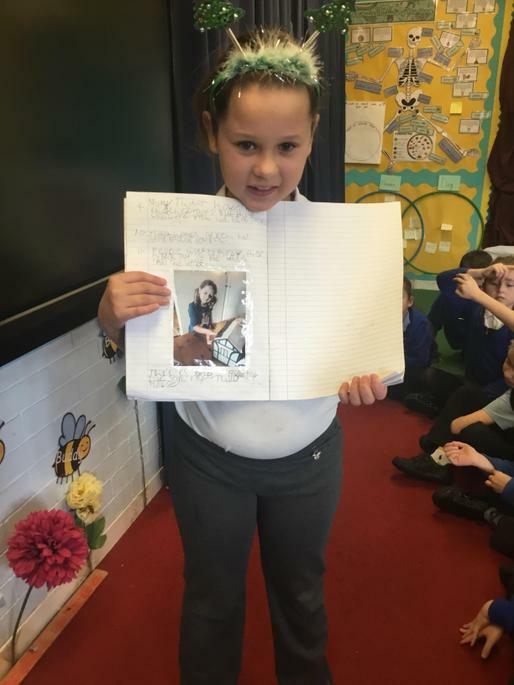 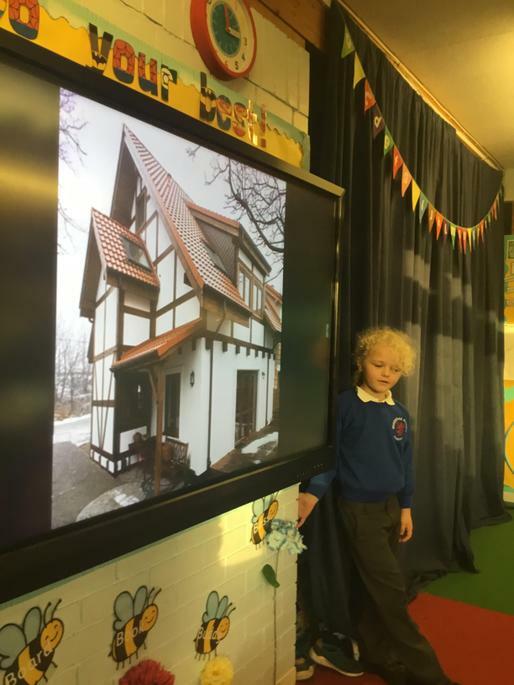 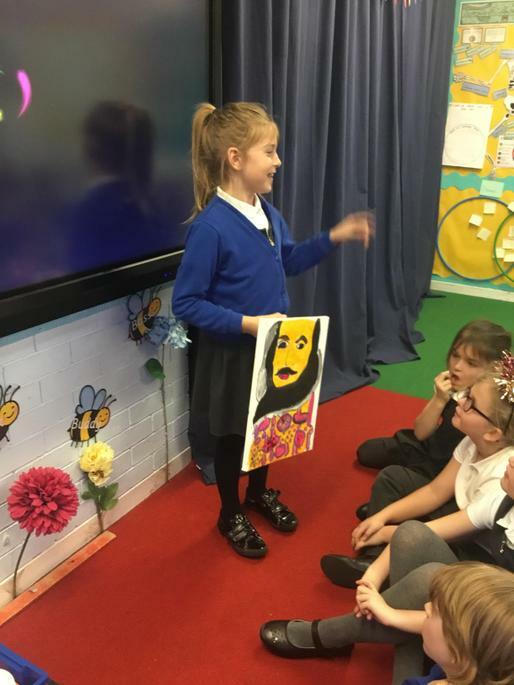 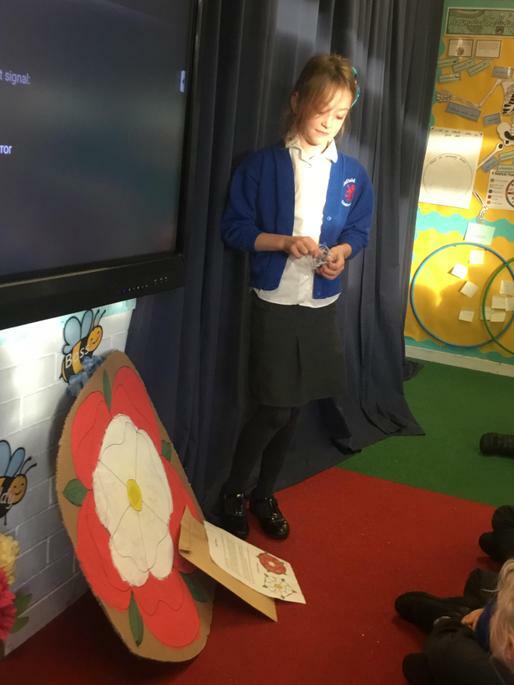 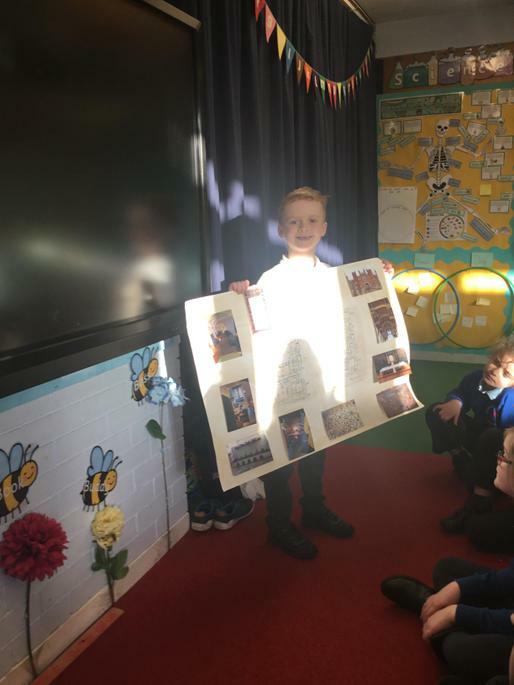 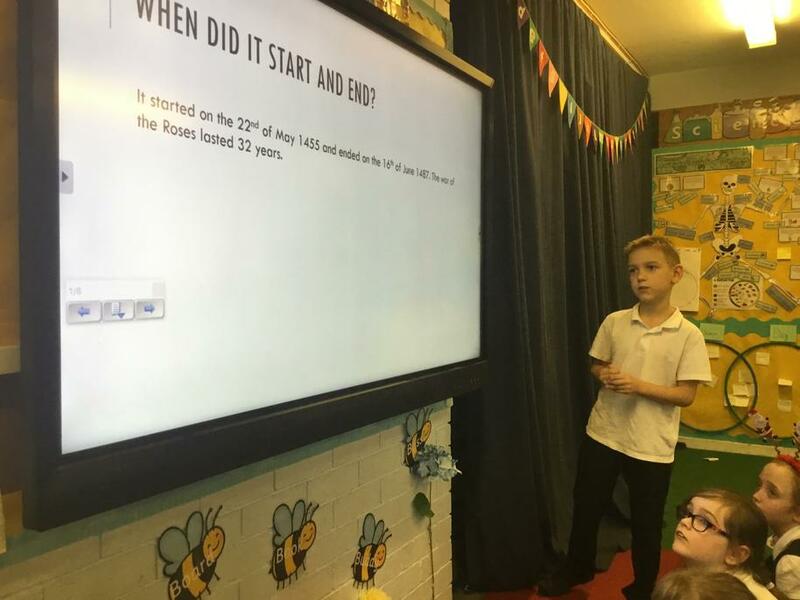 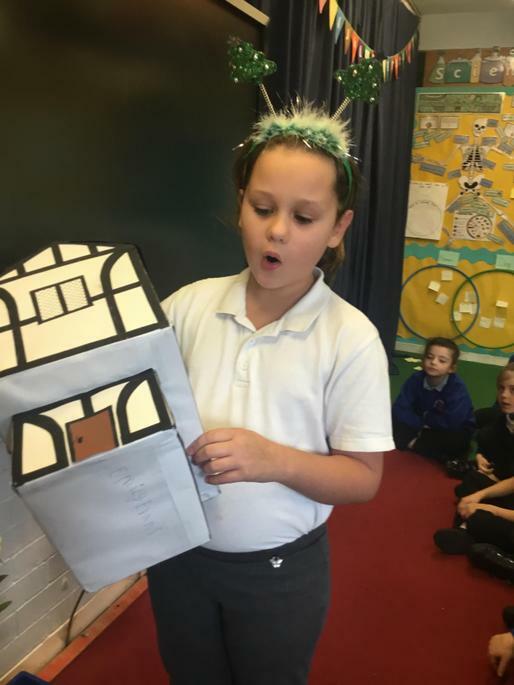 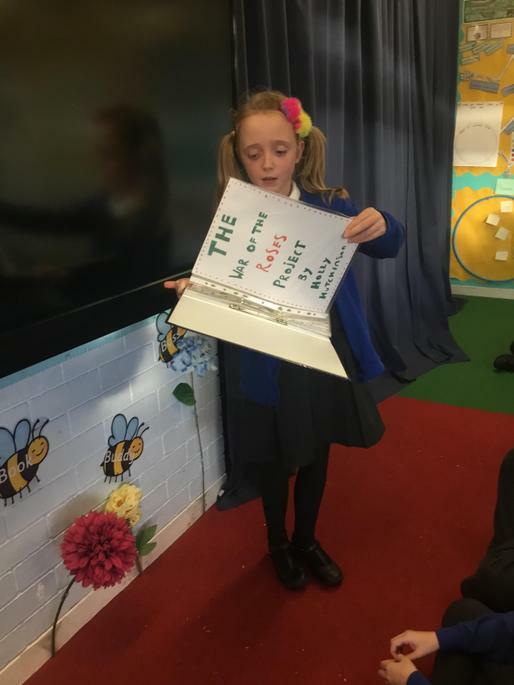 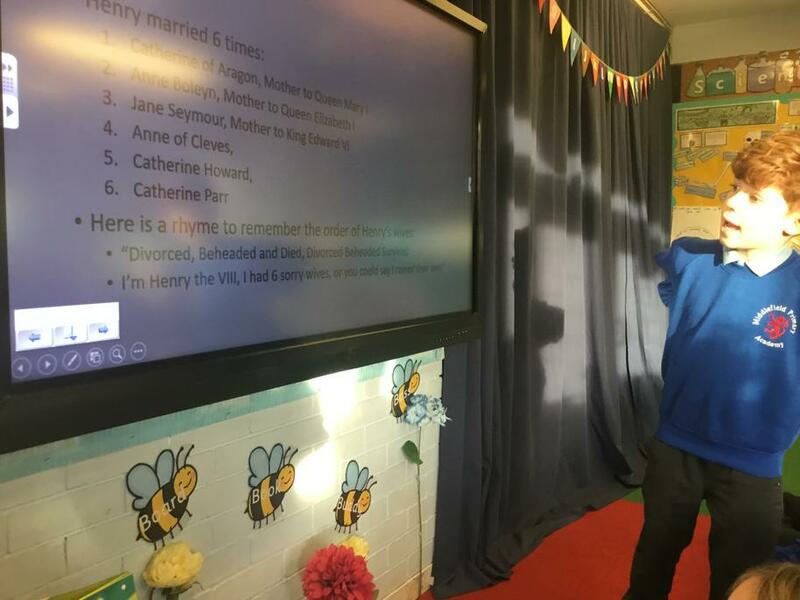 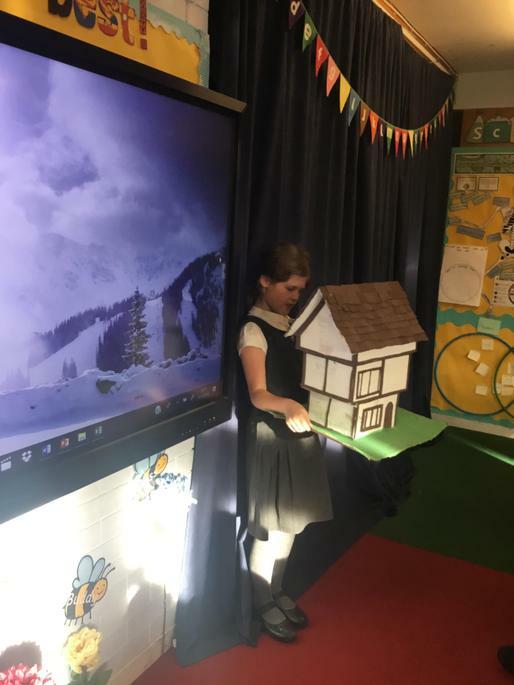 Today, the children finished presenting their homework projects. 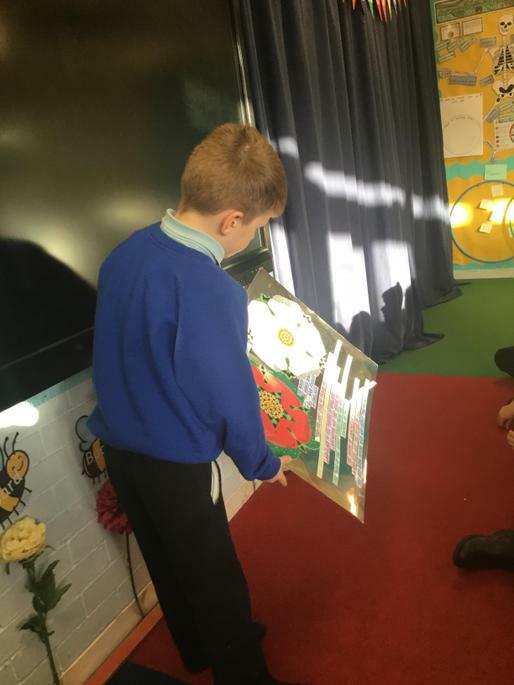 We were all very impressed with the high standard of work and amount of effort the children have put in. 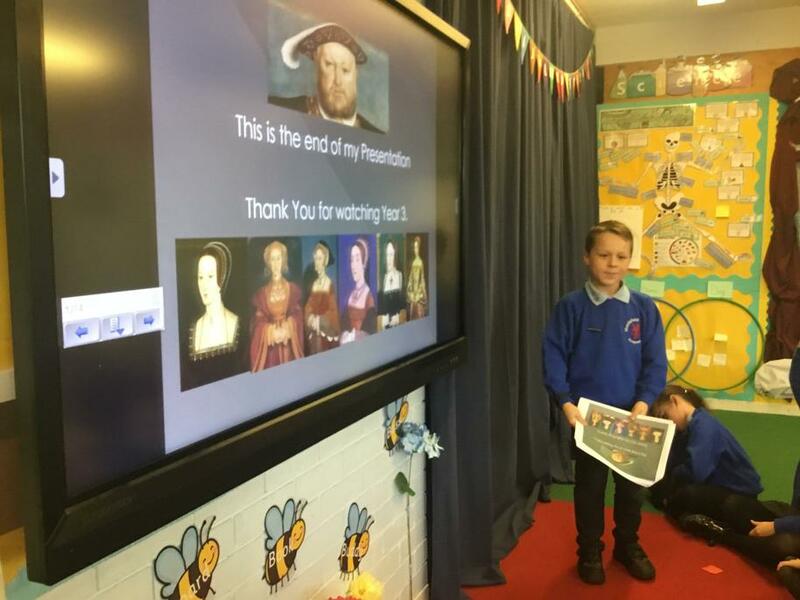 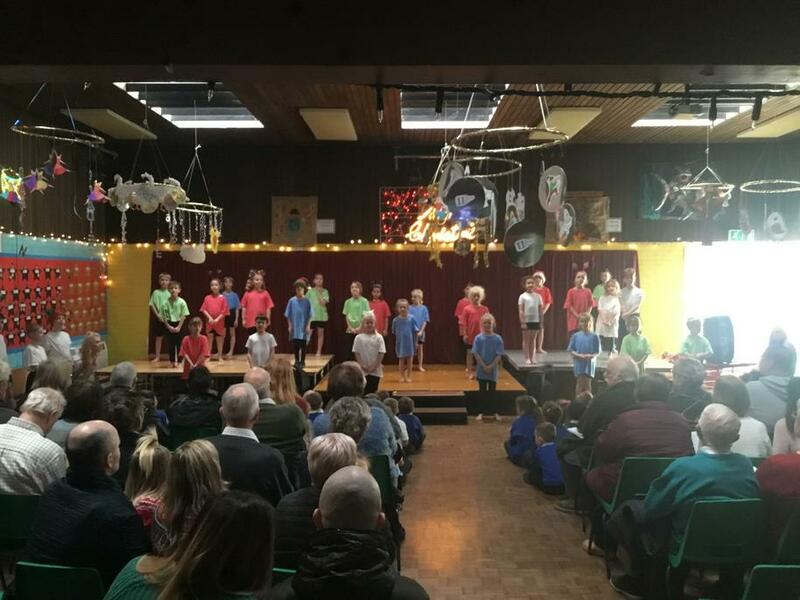 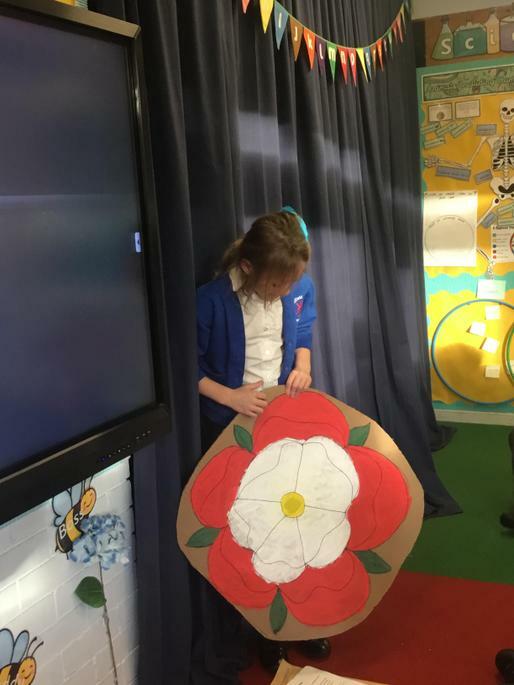 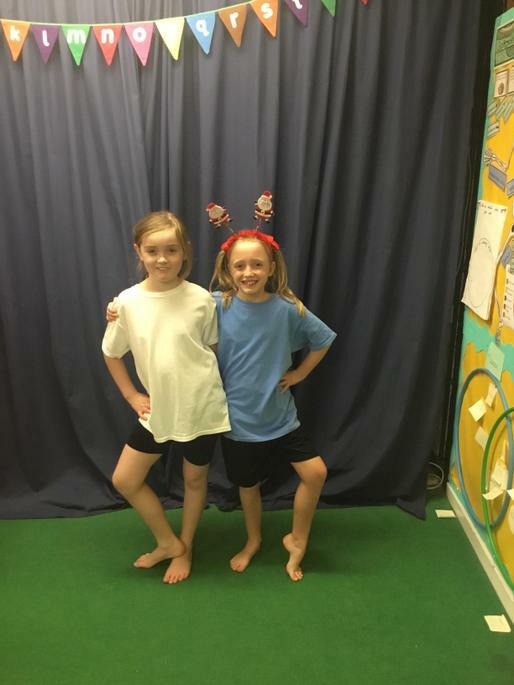 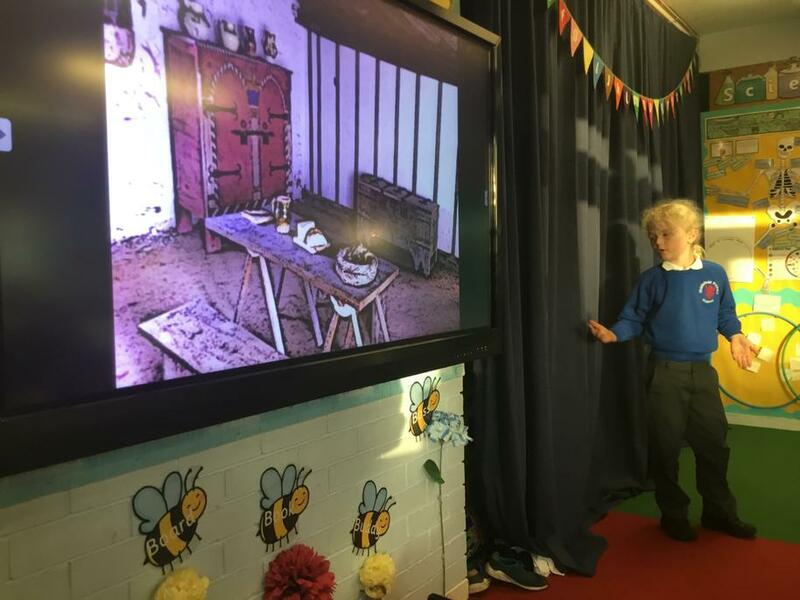 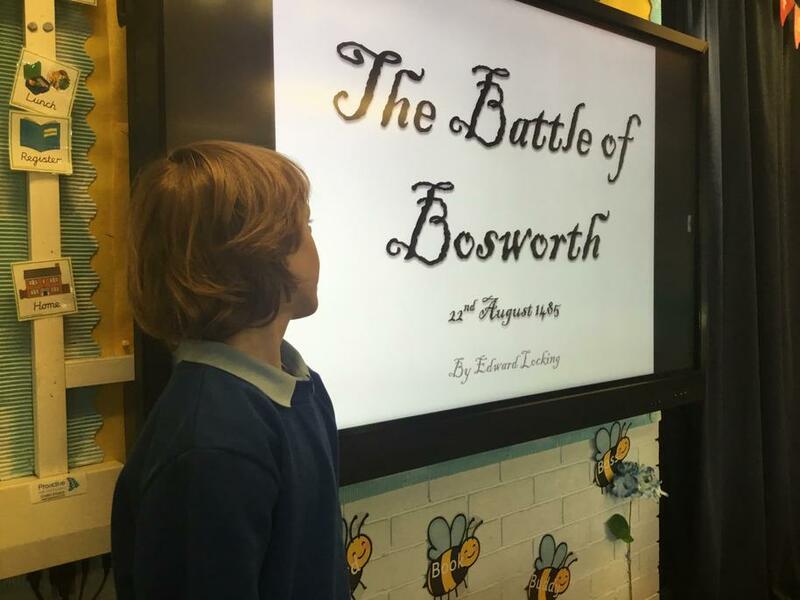 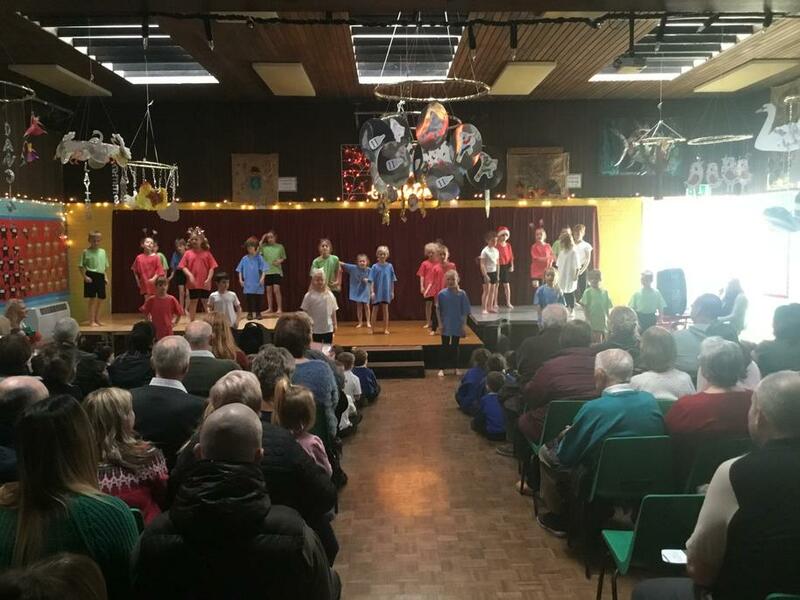 The children presented their work beautifully and we all learned something new. 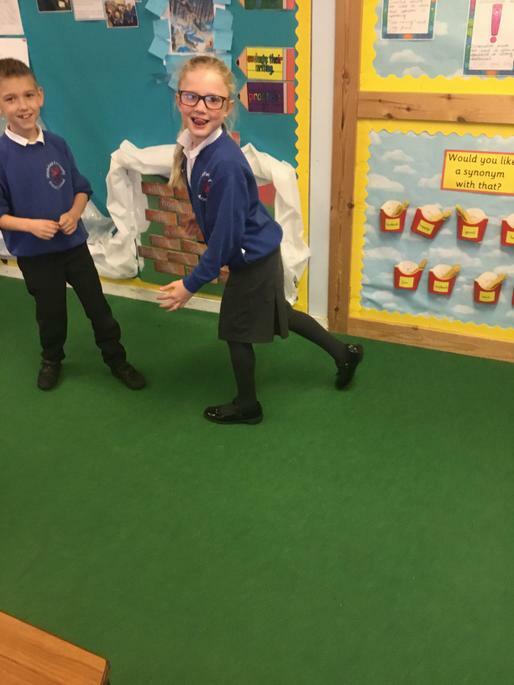 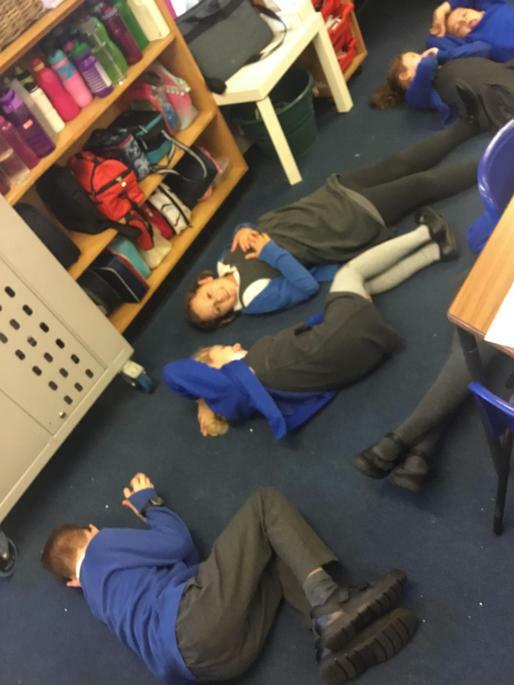 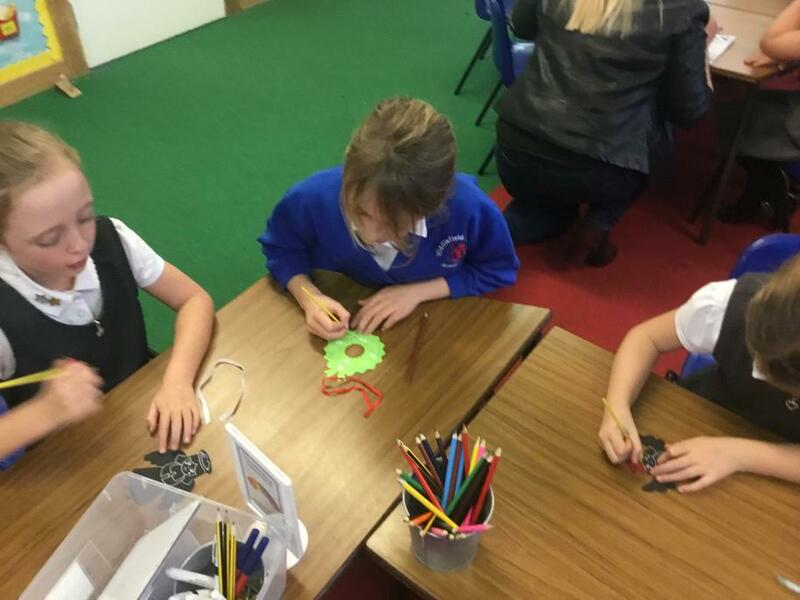 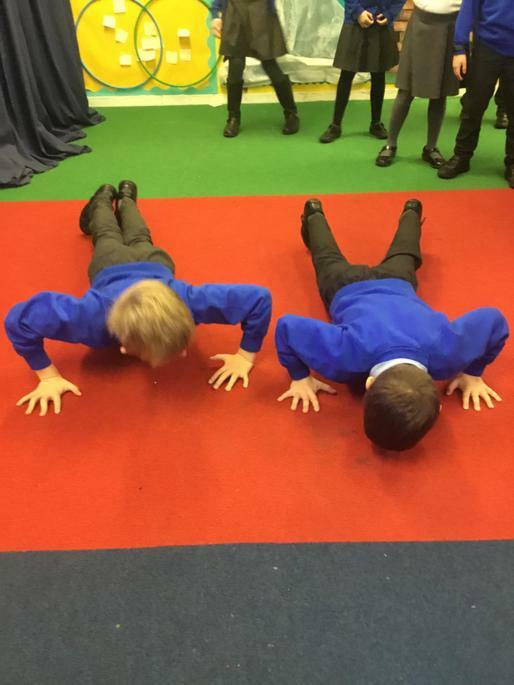 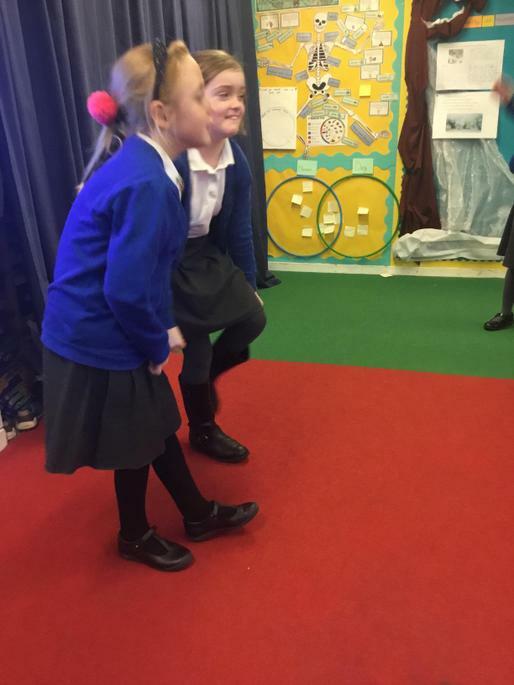 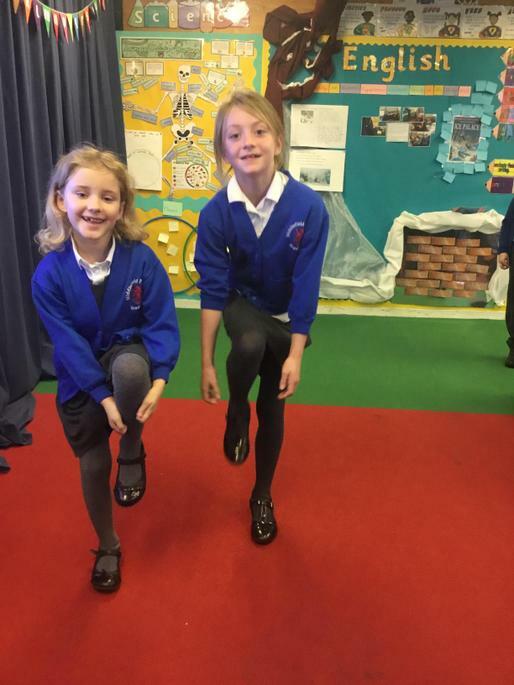 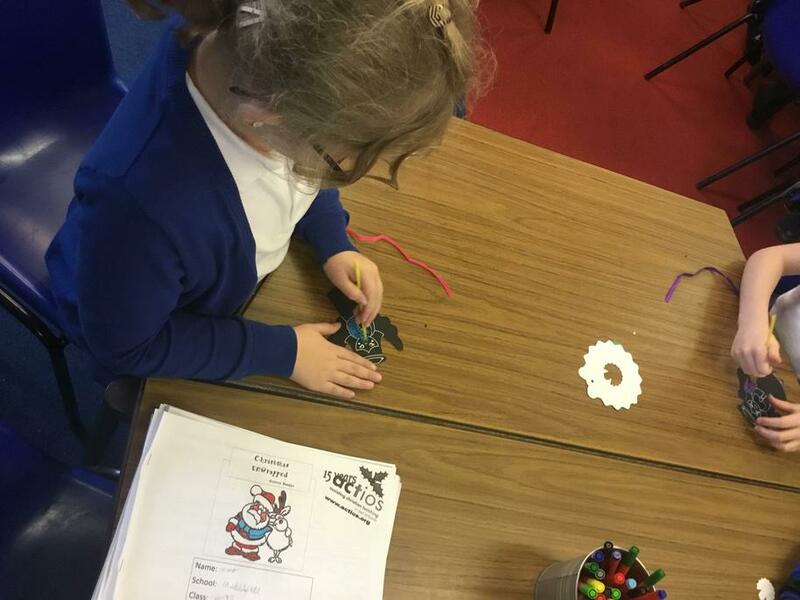 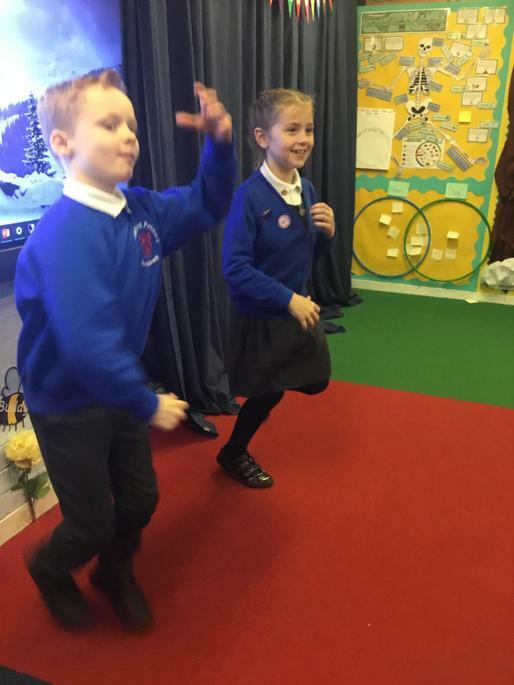 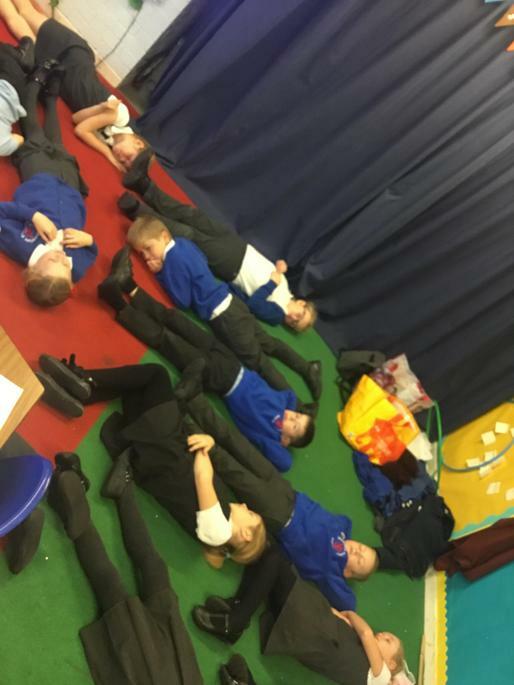 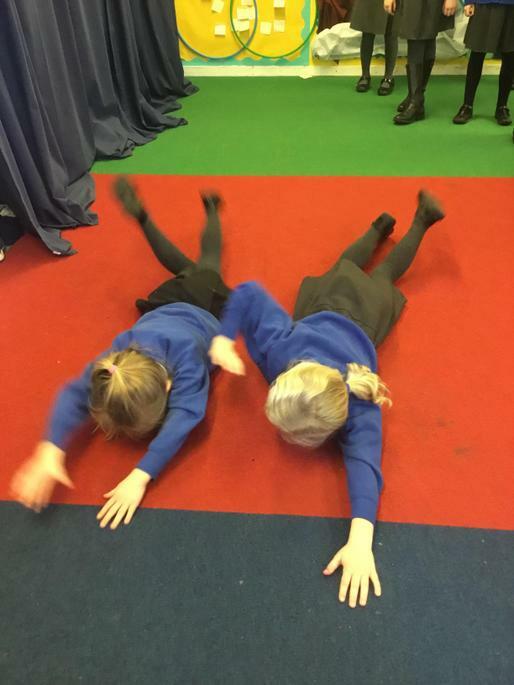 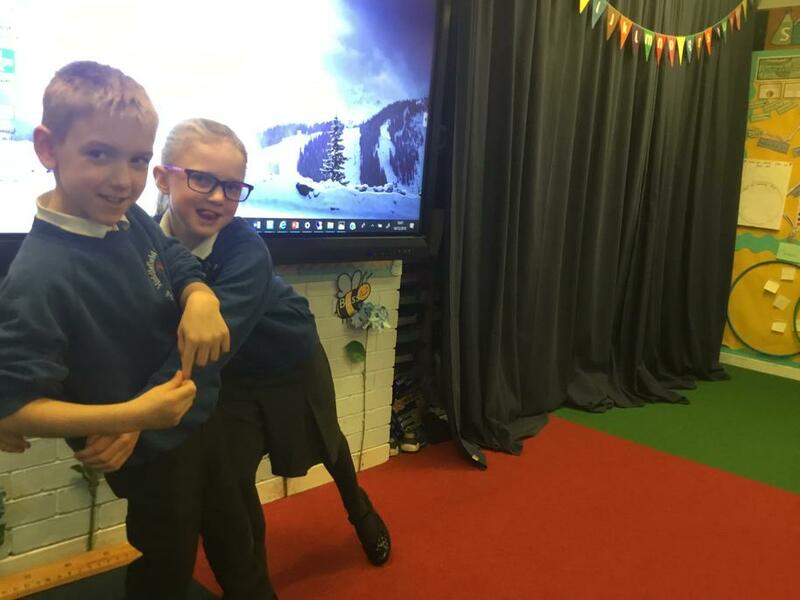 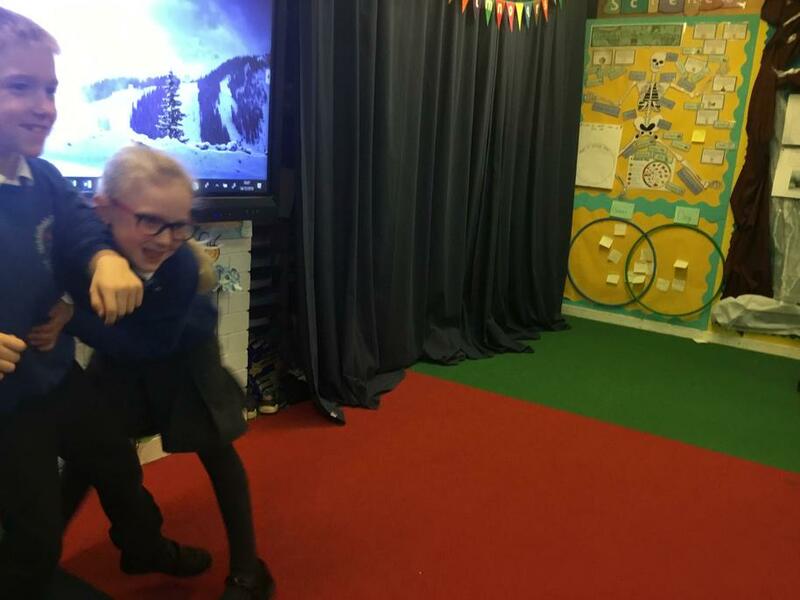 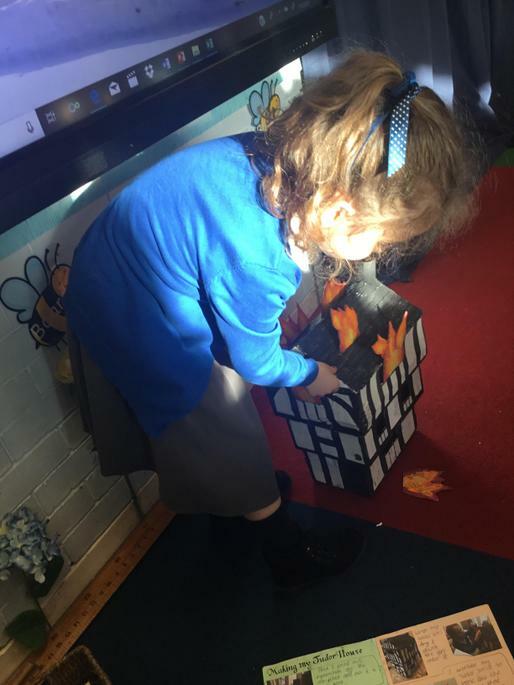 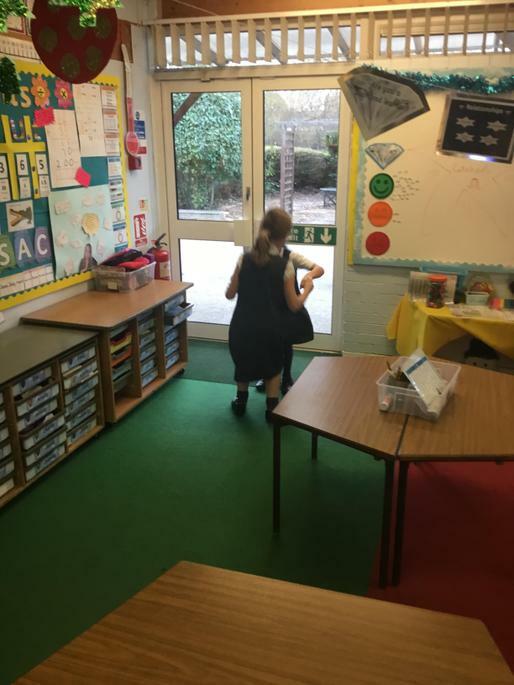 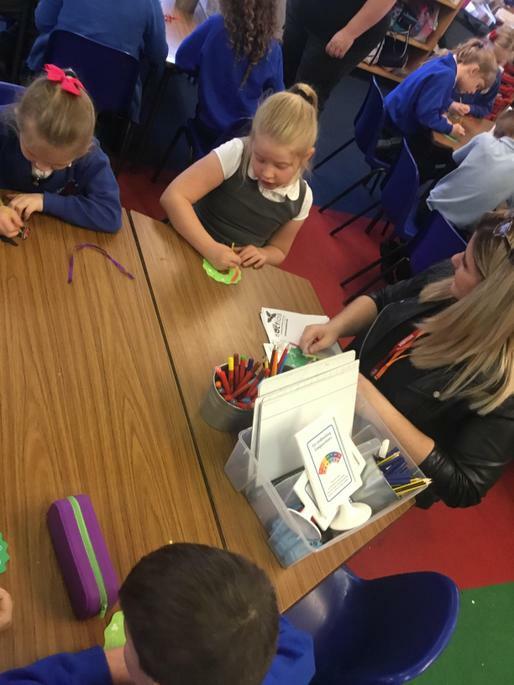 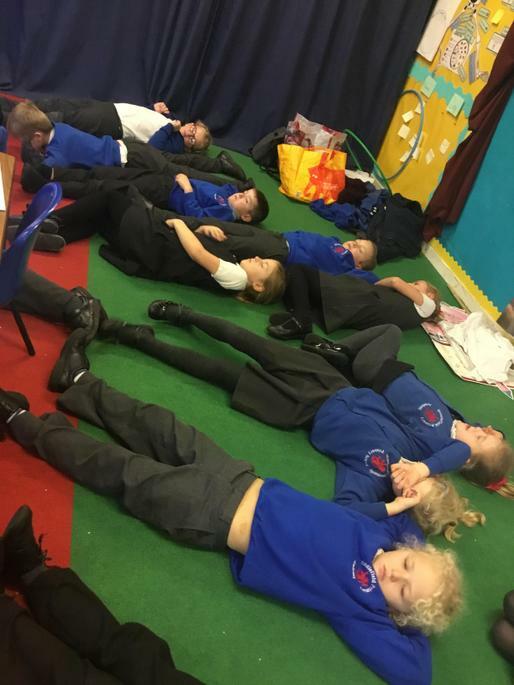 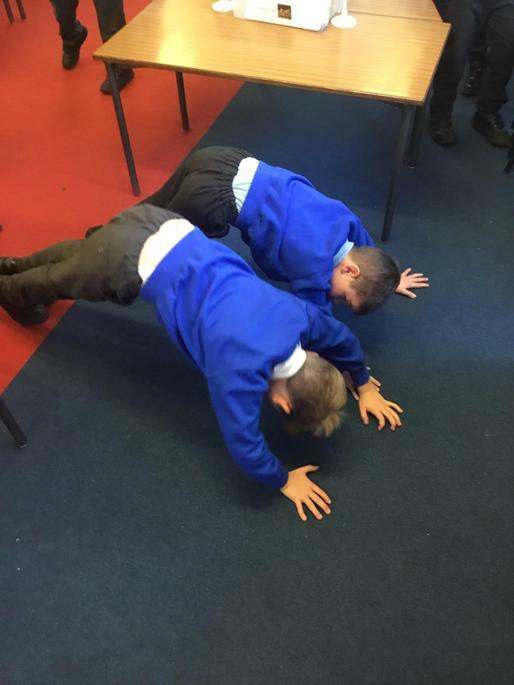 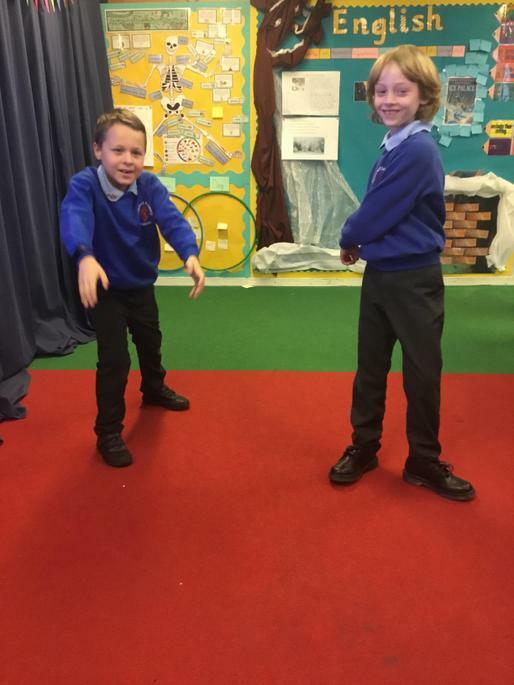 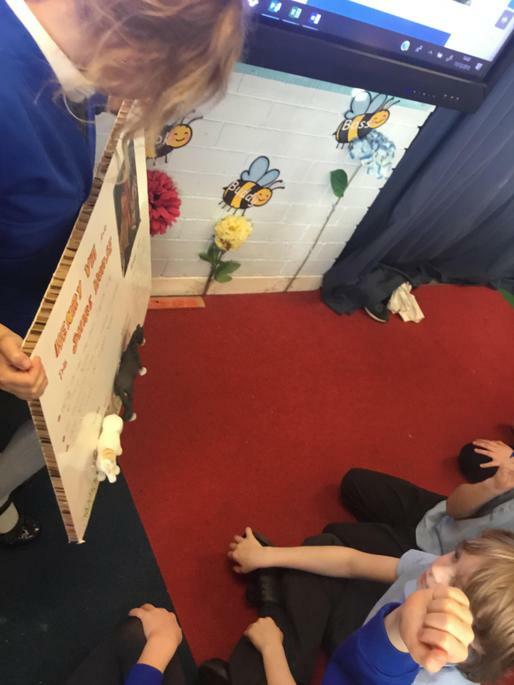 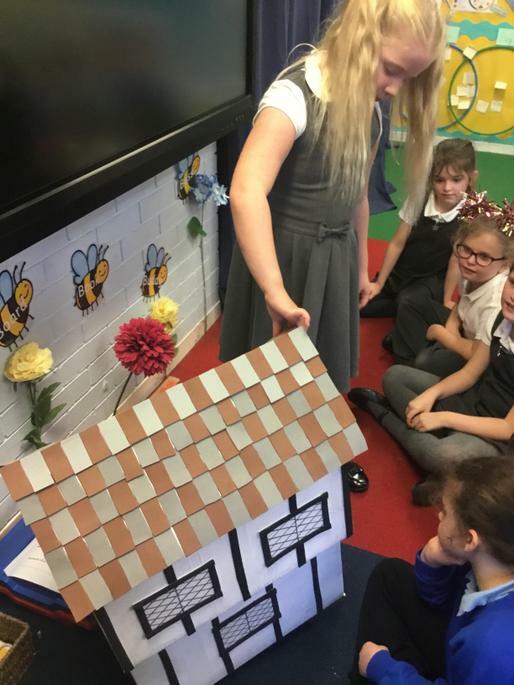 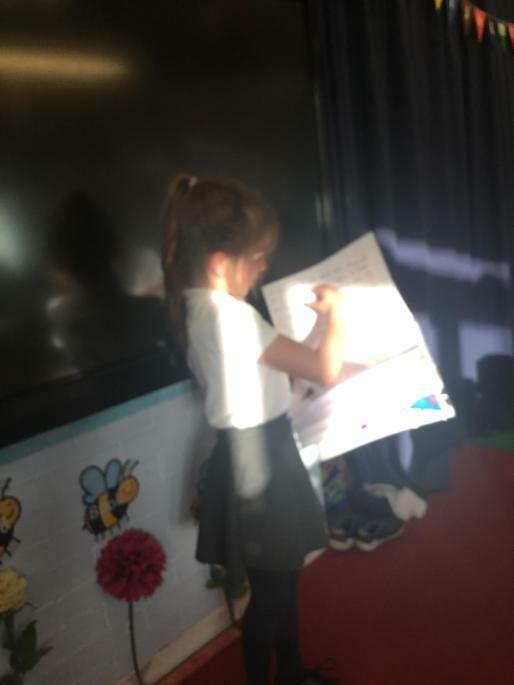 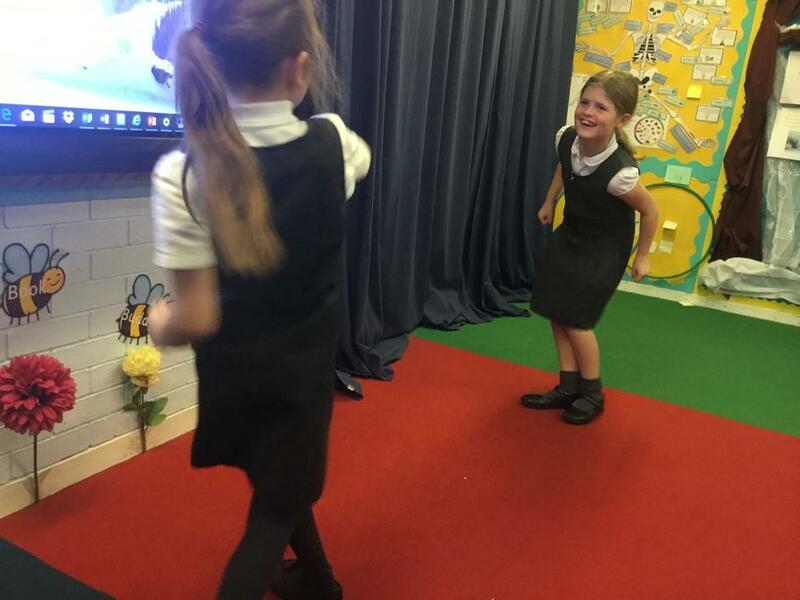 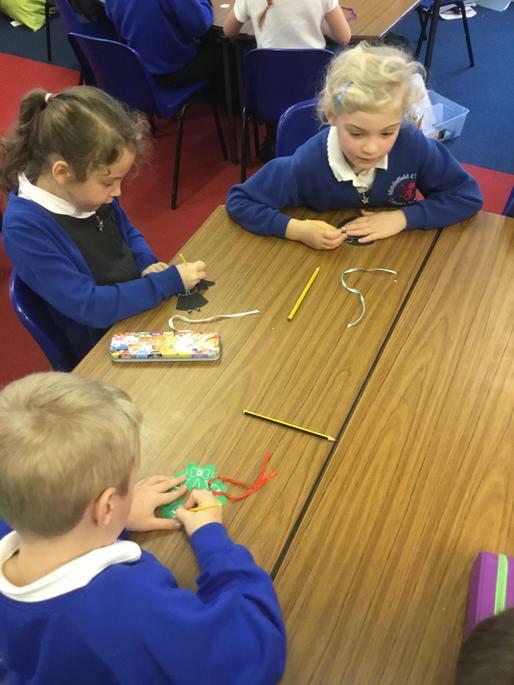 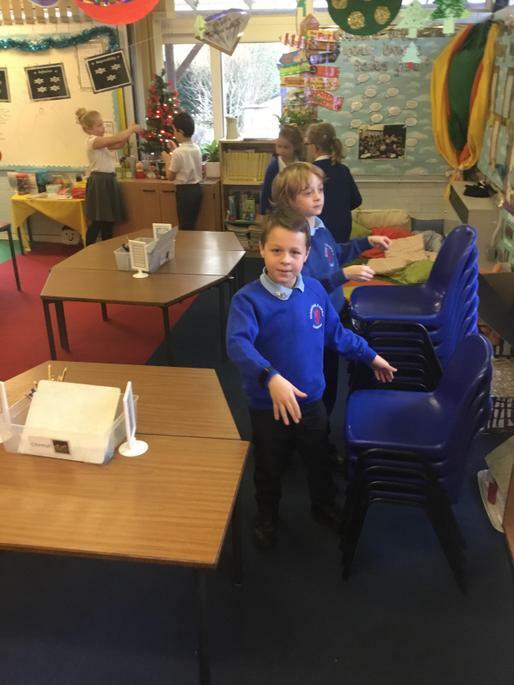 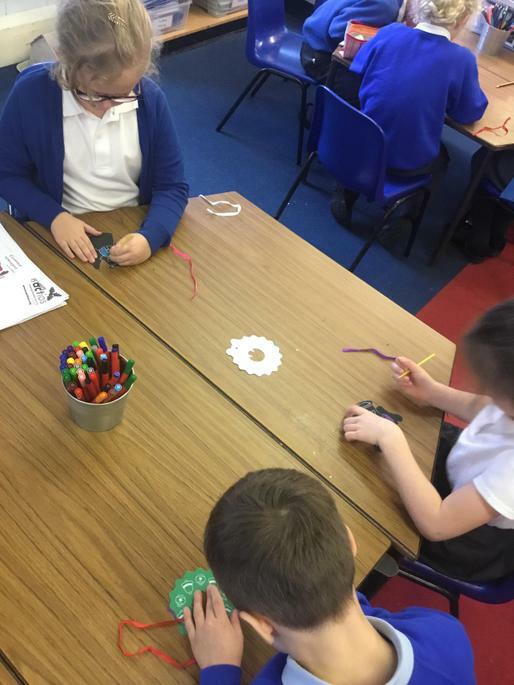 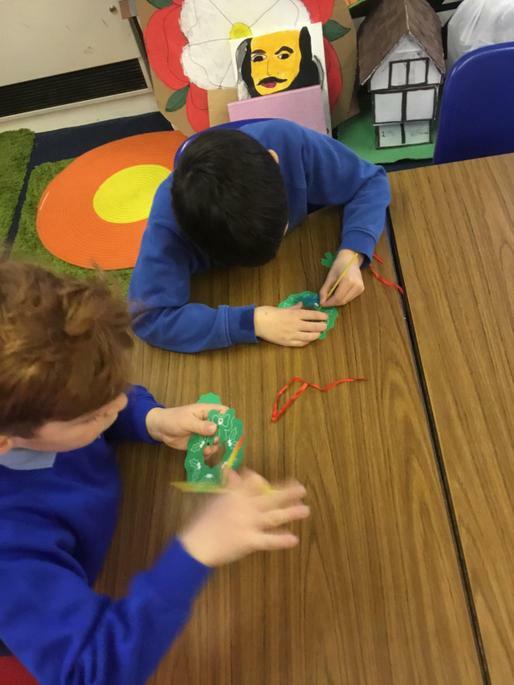 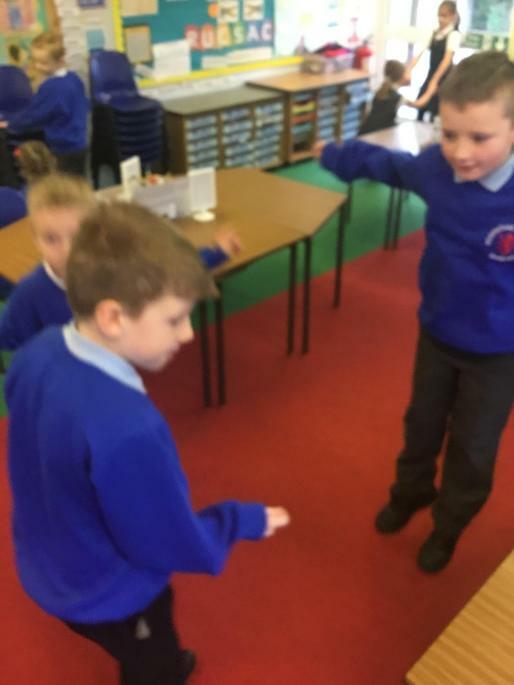 In Science, the children have been looking at forces and demonstrating activities which show push and pull forces in action. 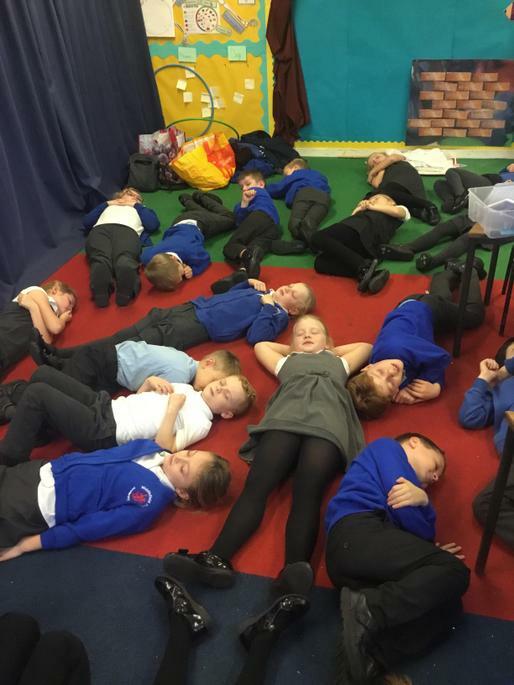 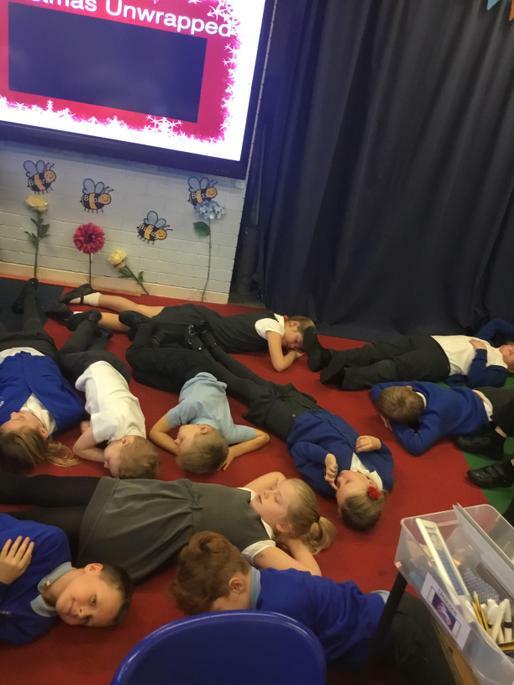 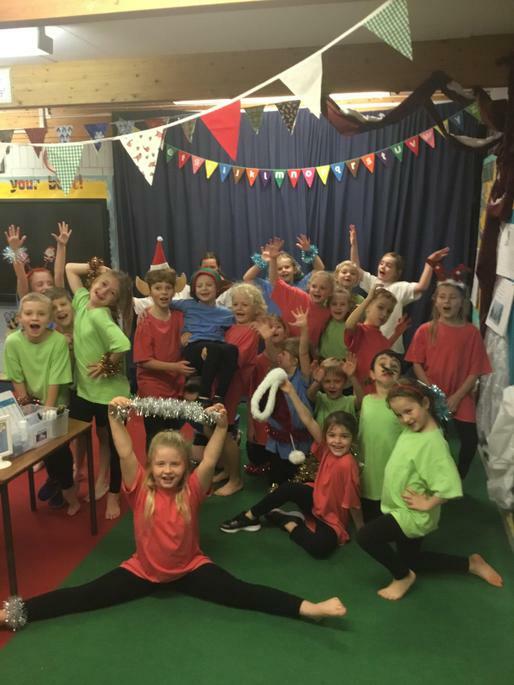 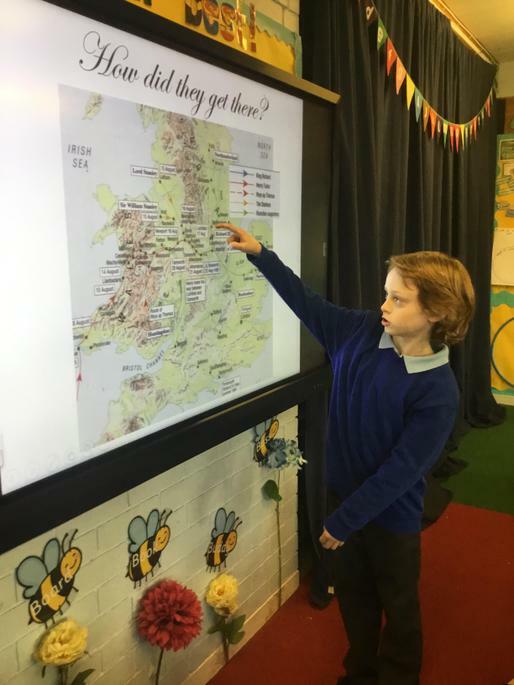 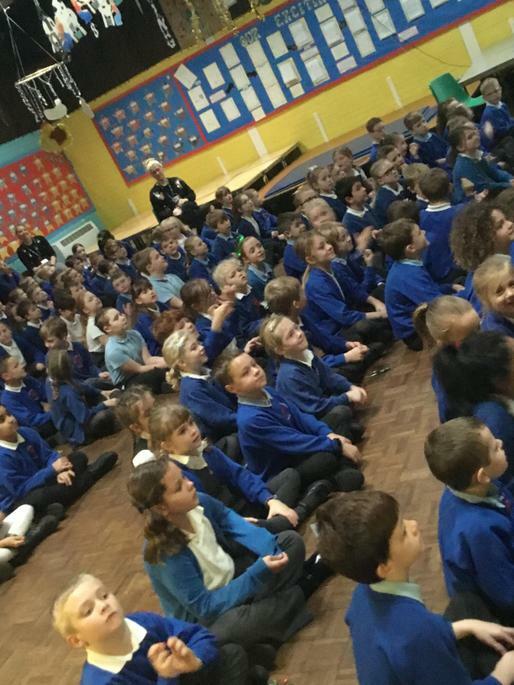 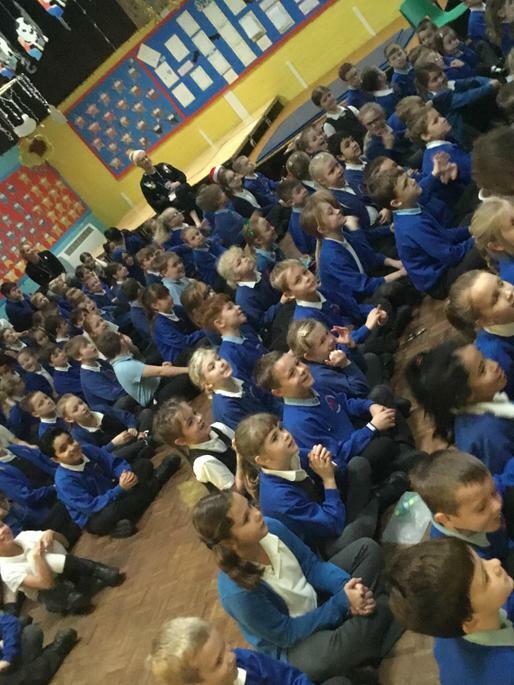 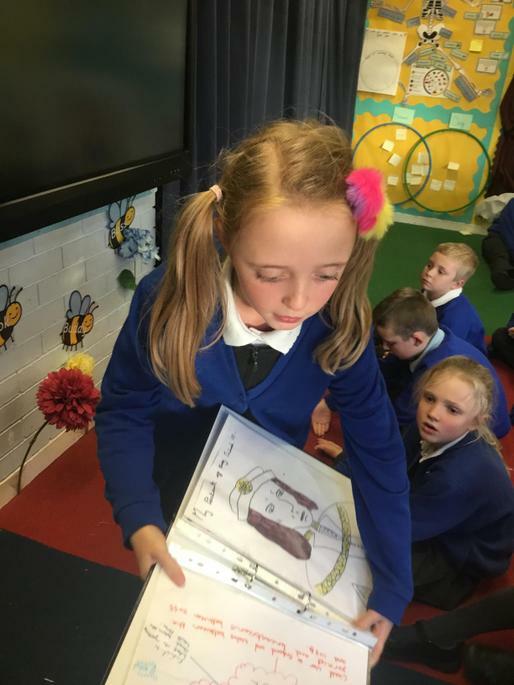 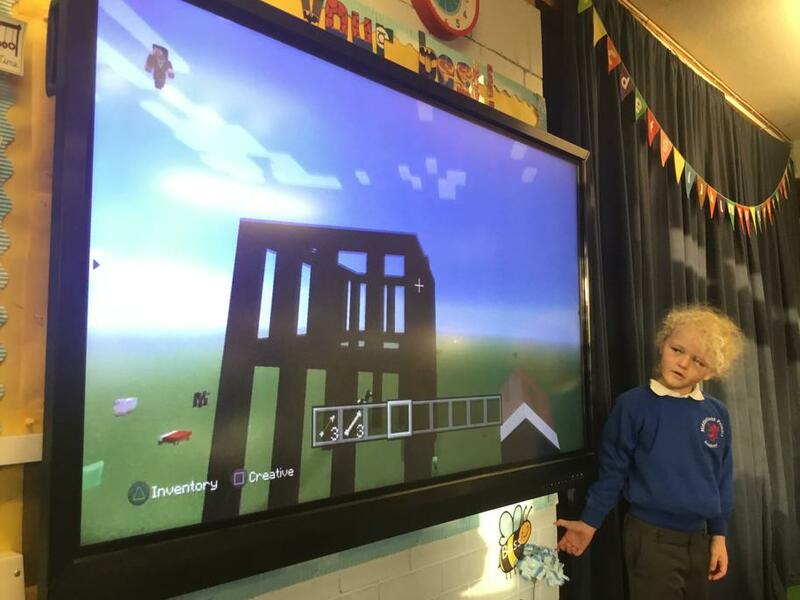 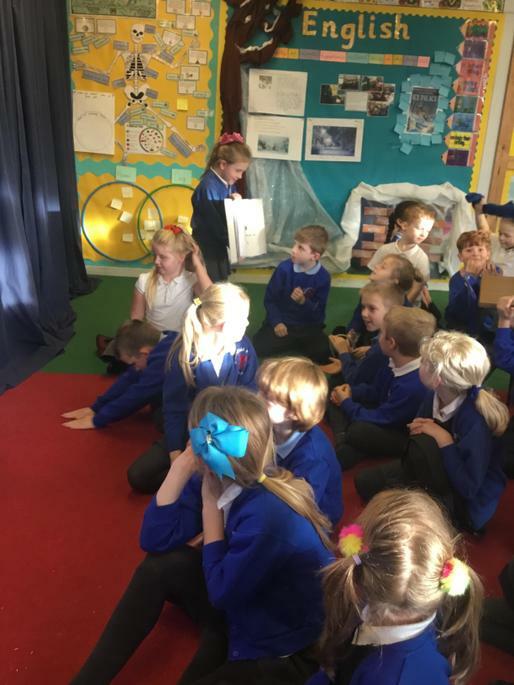 Last week in year 3, we were lucky enough to have a visit from ACTIOS. 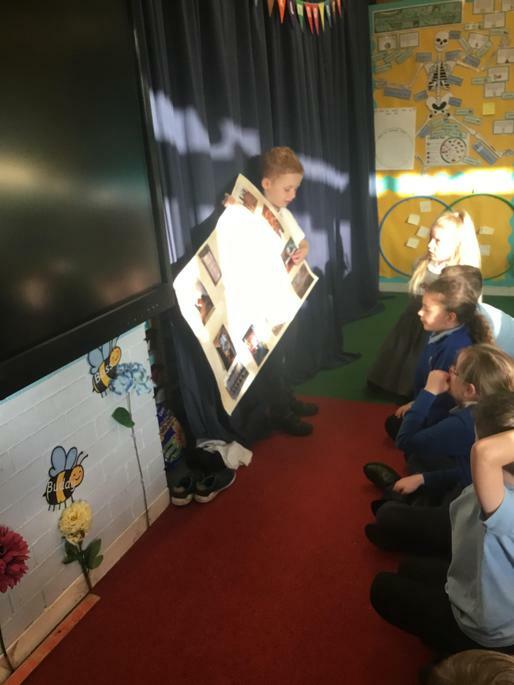 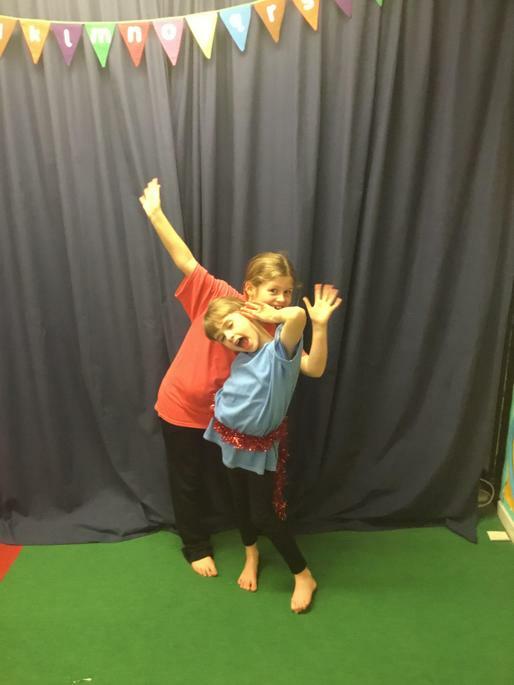 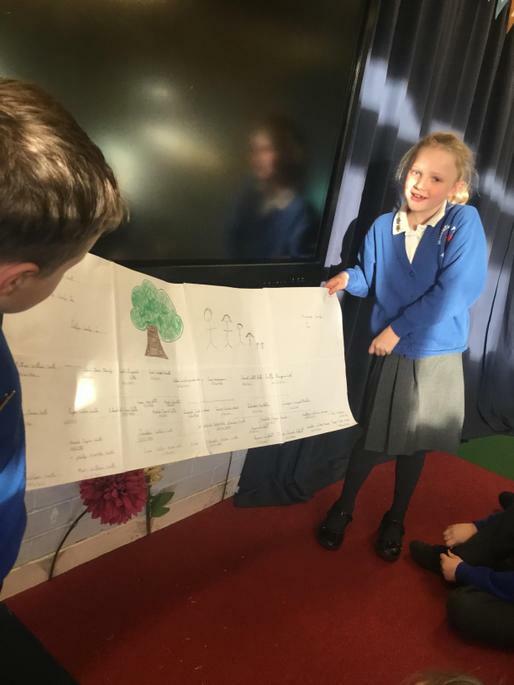 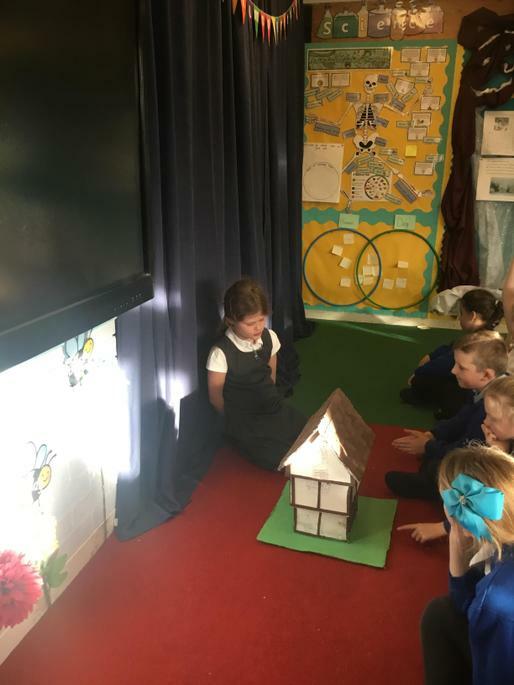 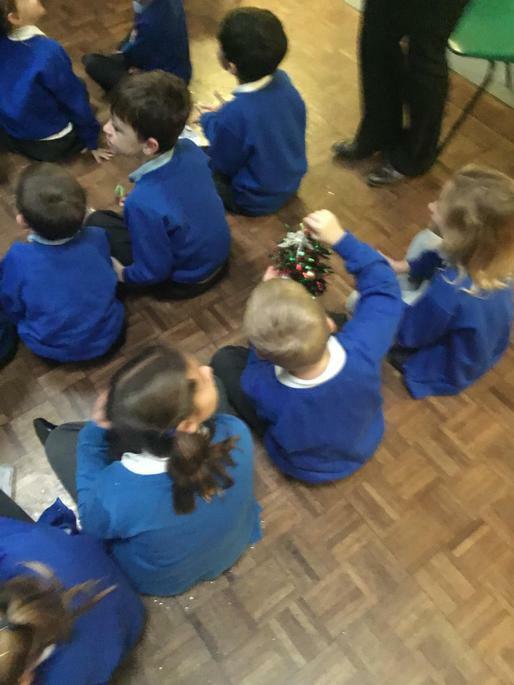 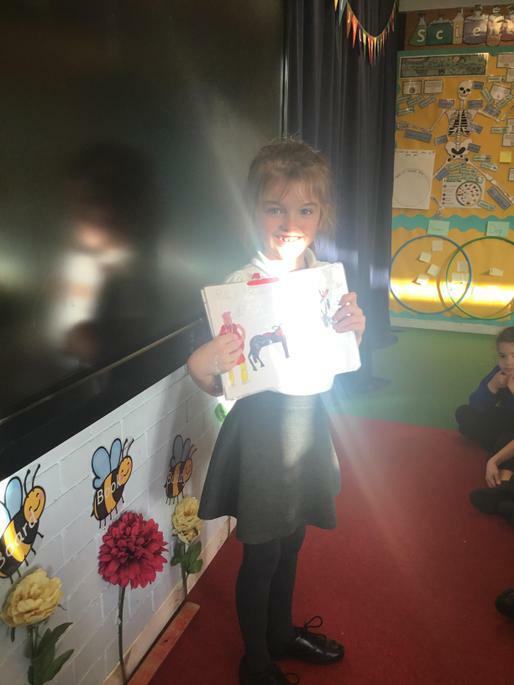 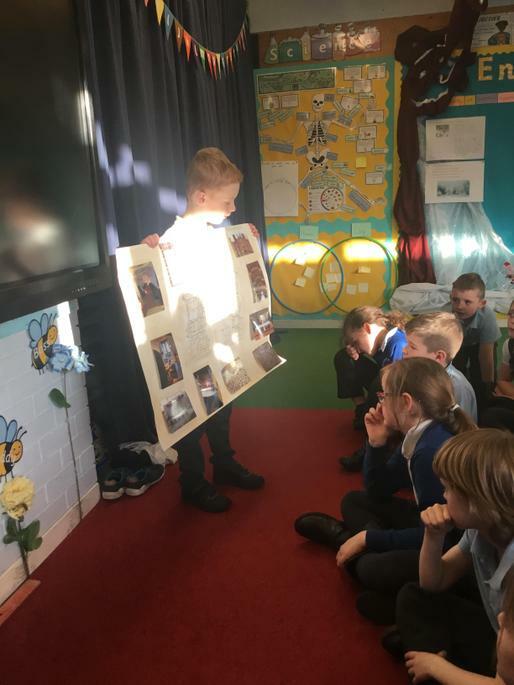 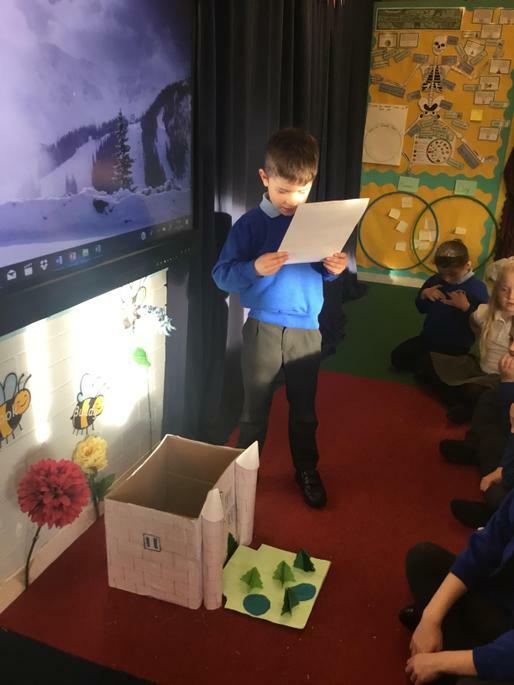 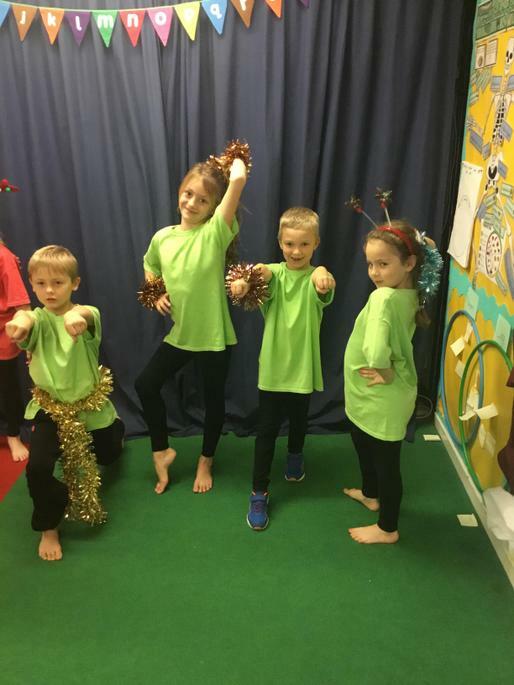 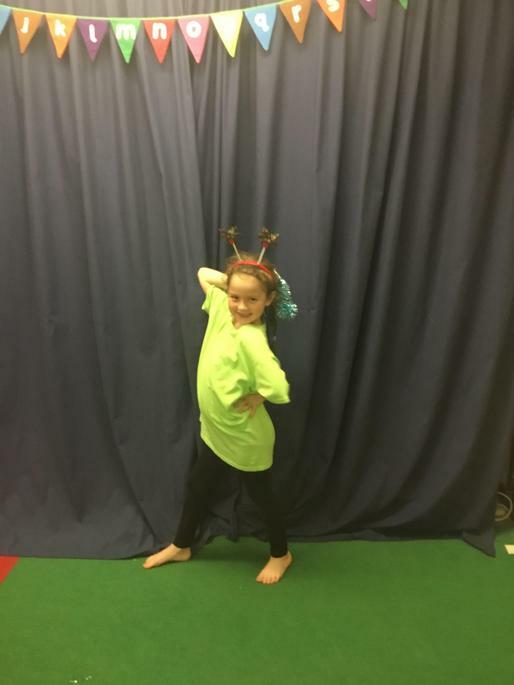 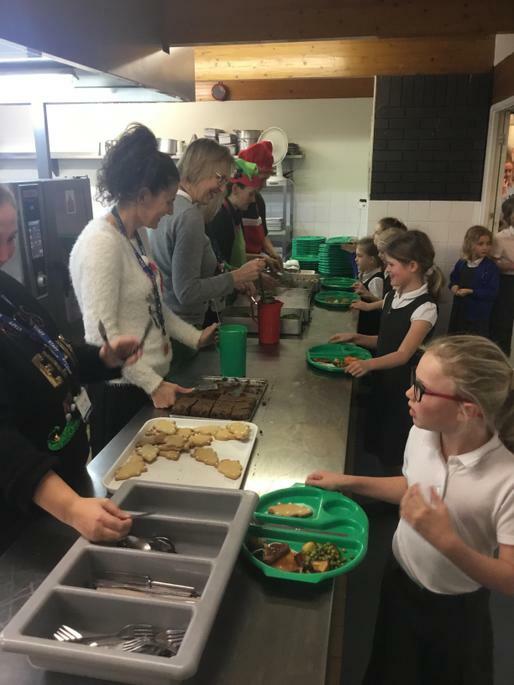 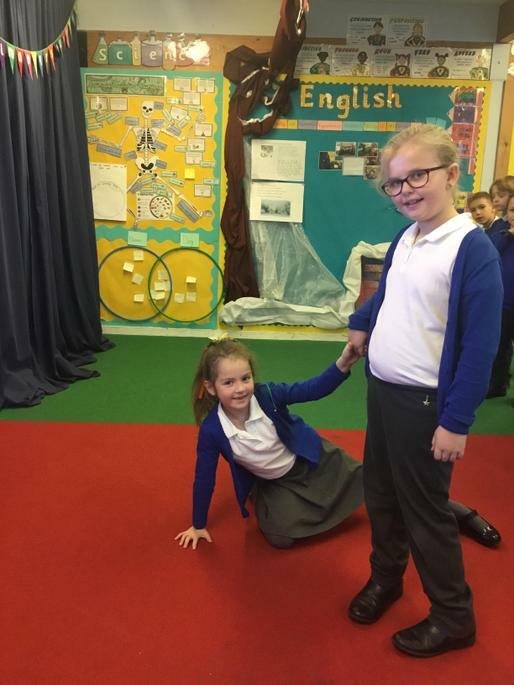 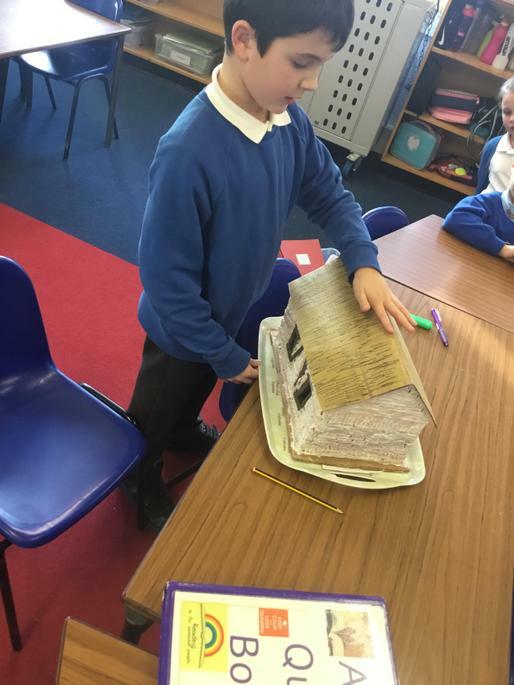 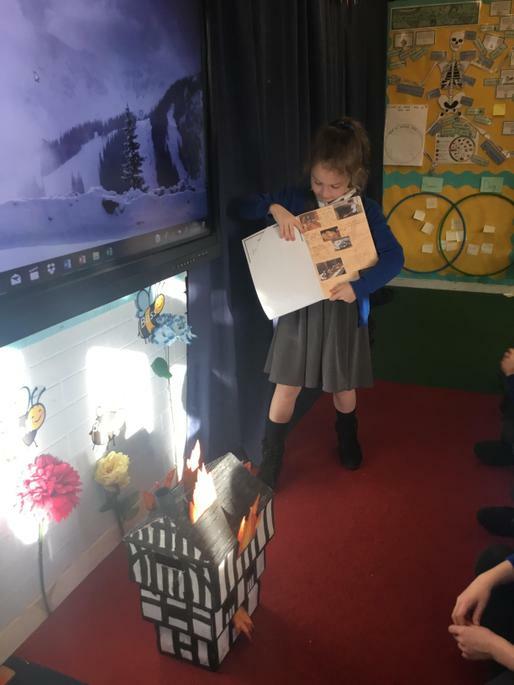 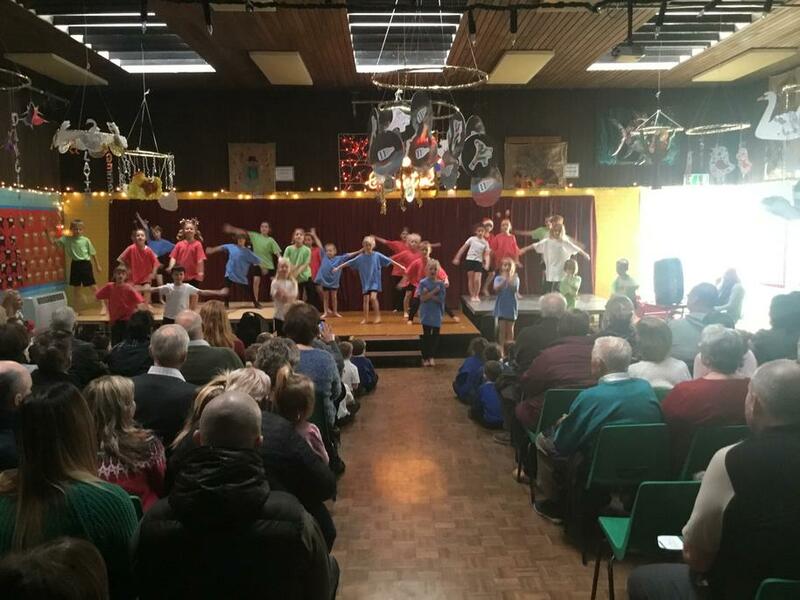 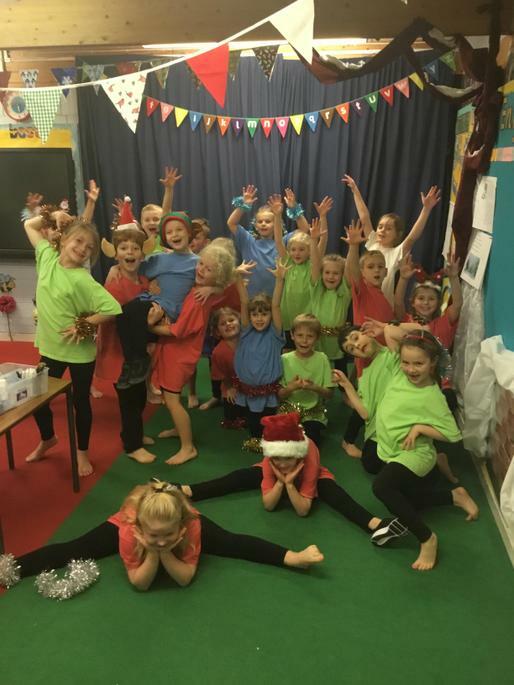 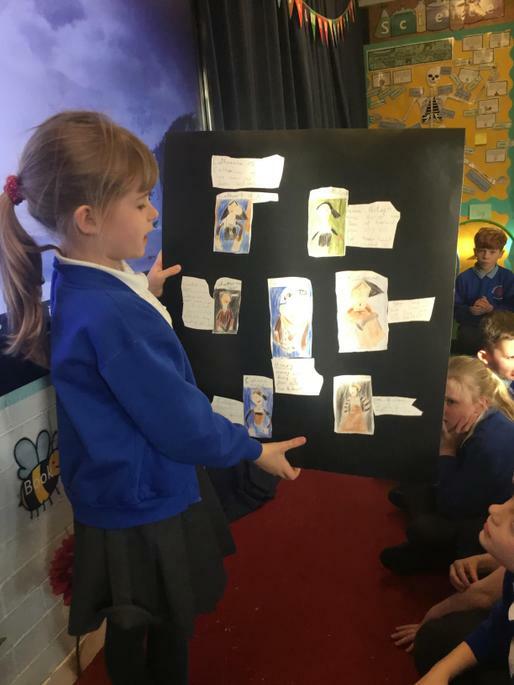 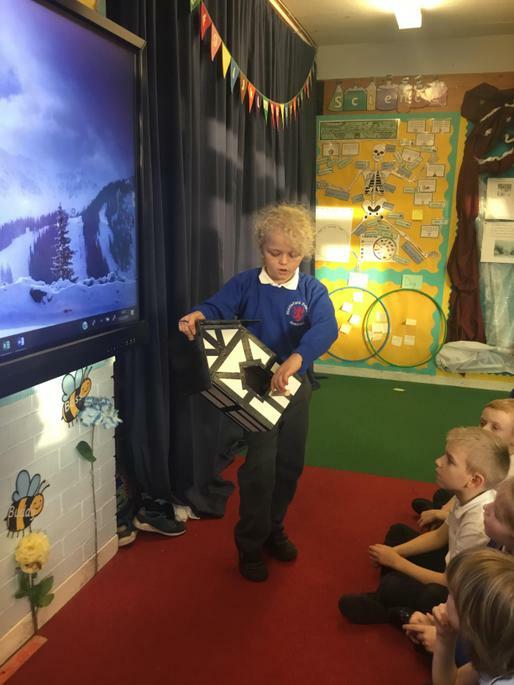 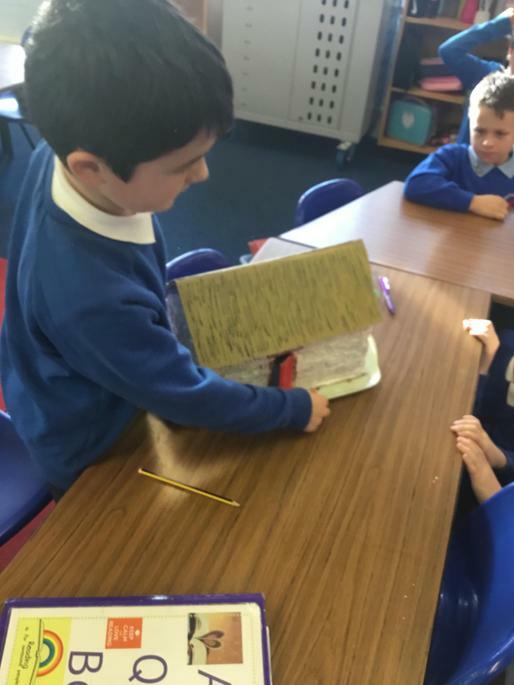 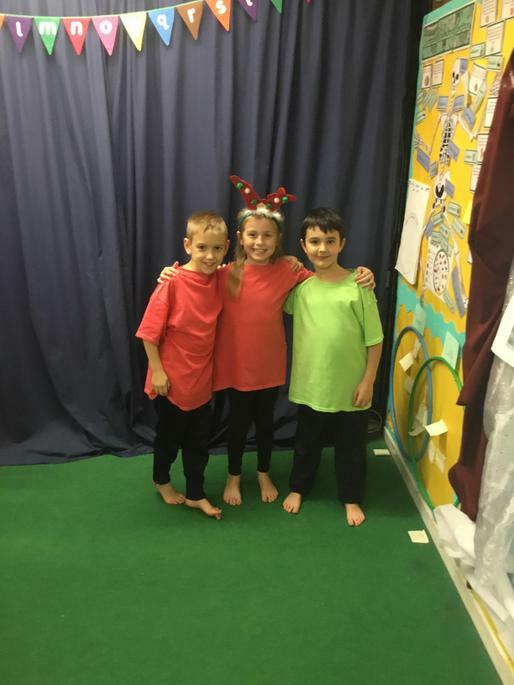 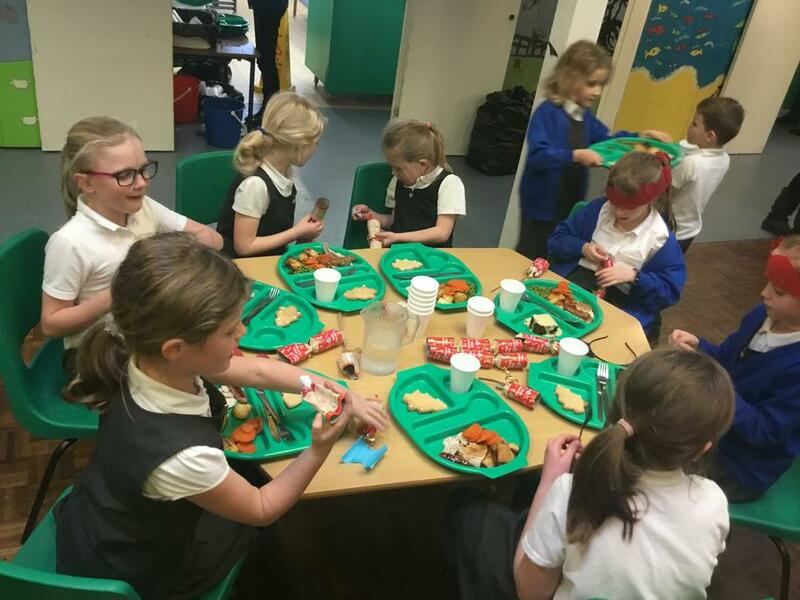 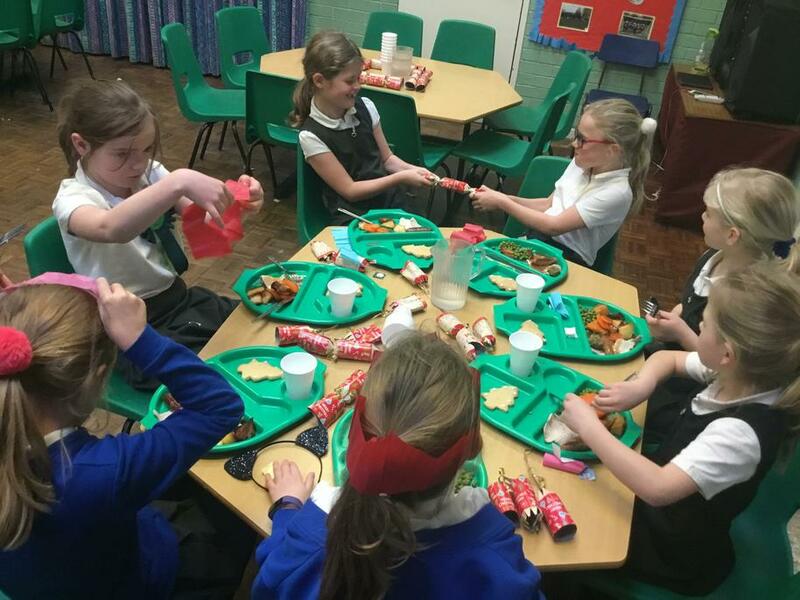 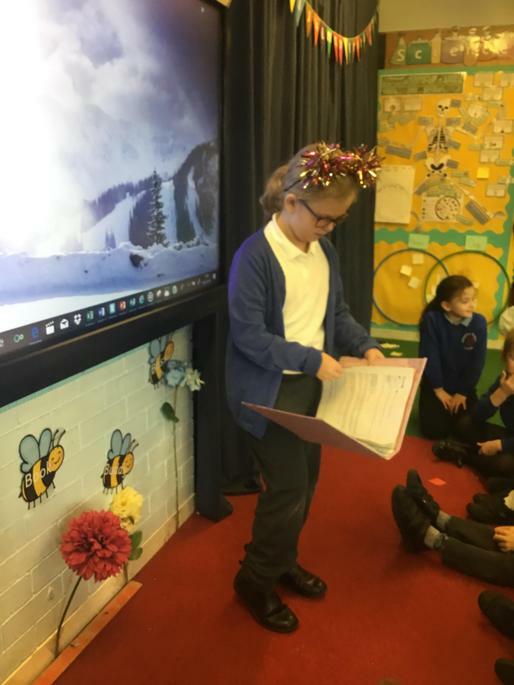 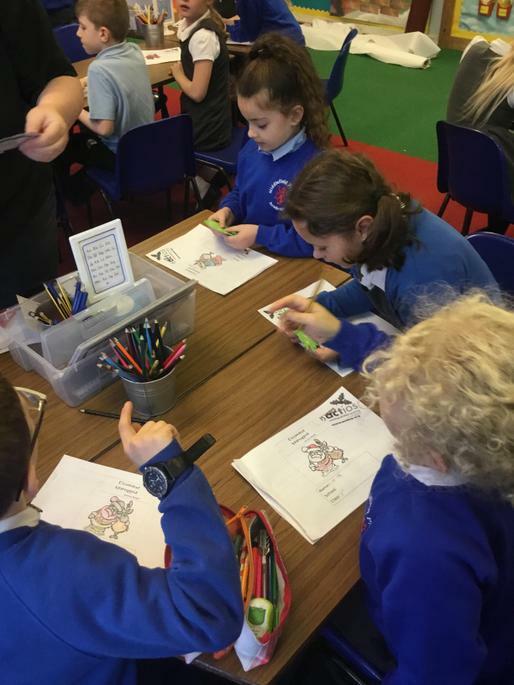 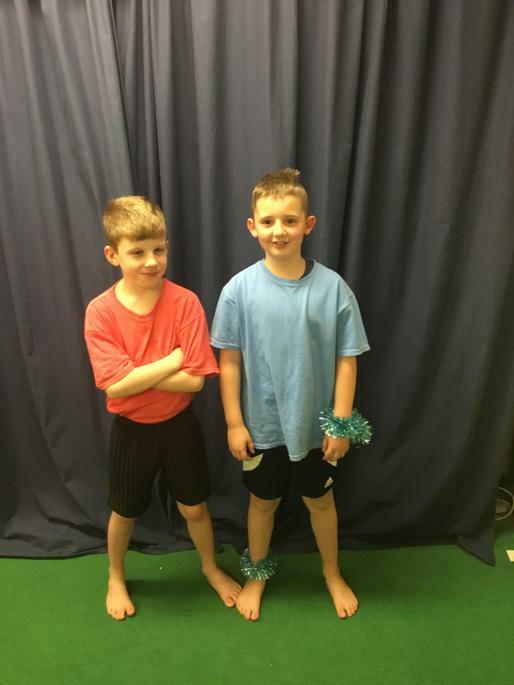 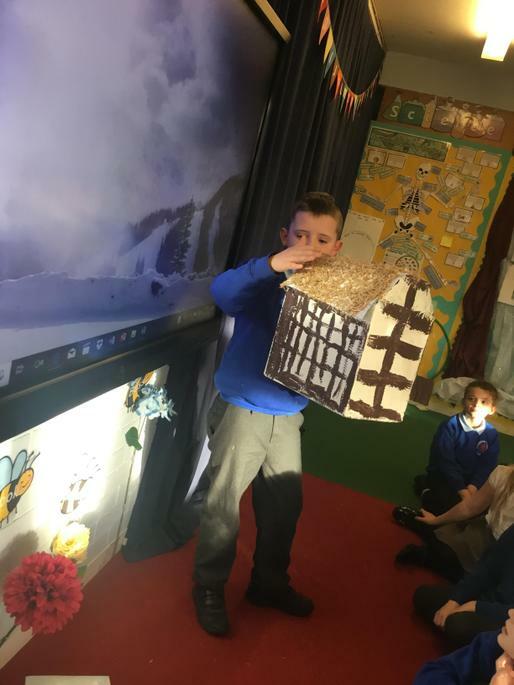 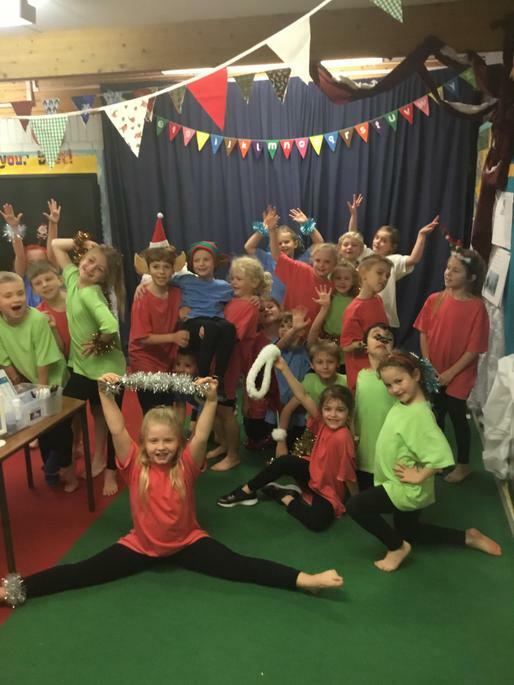 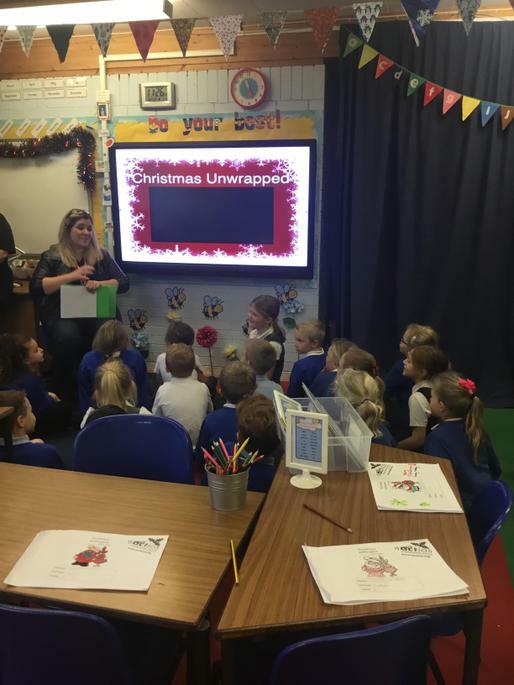 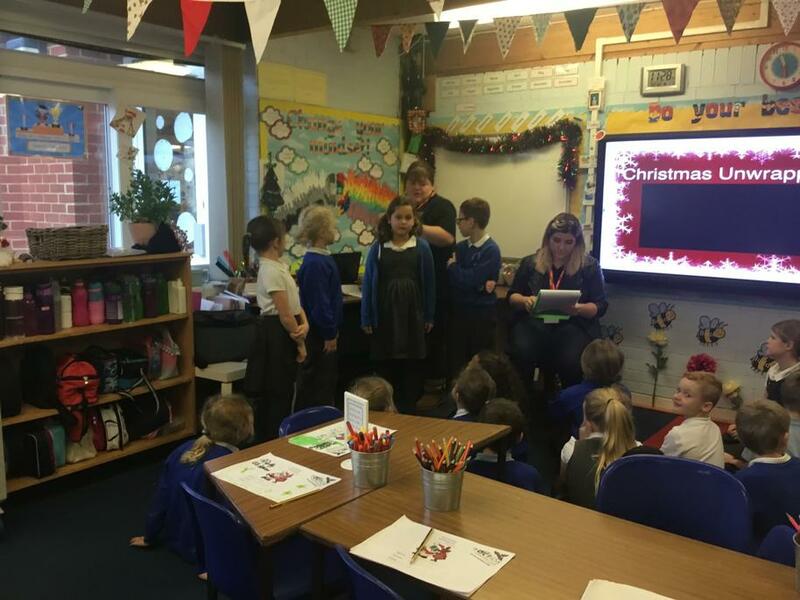 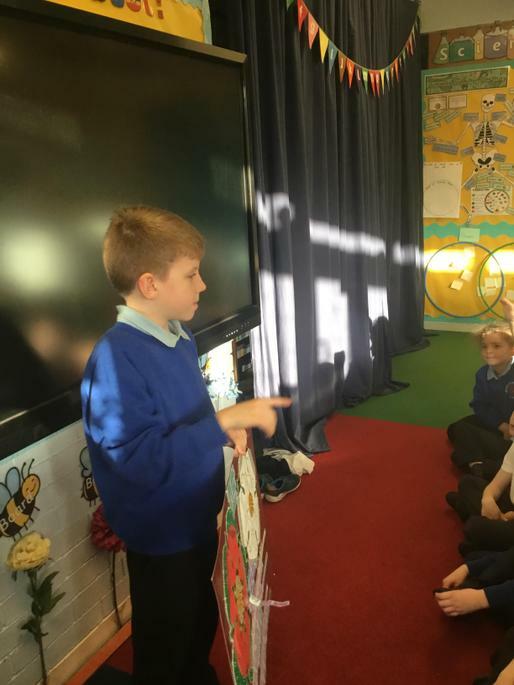 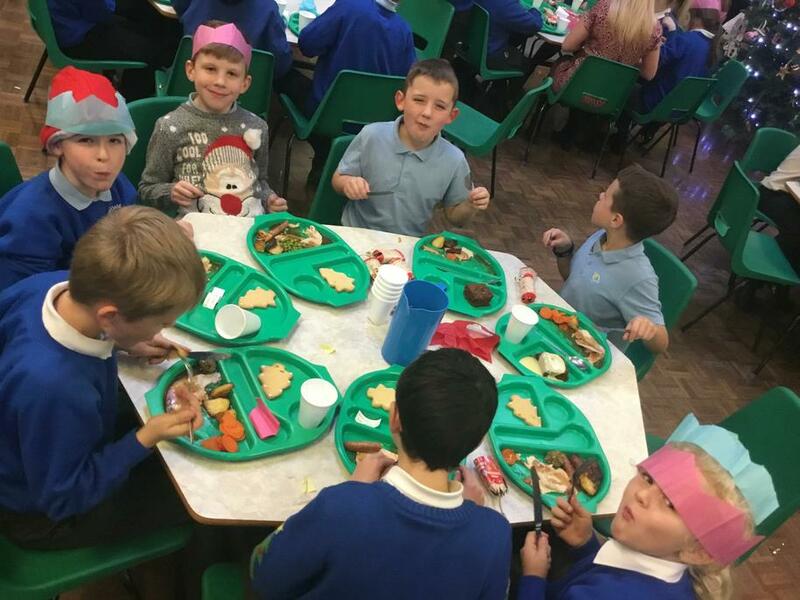 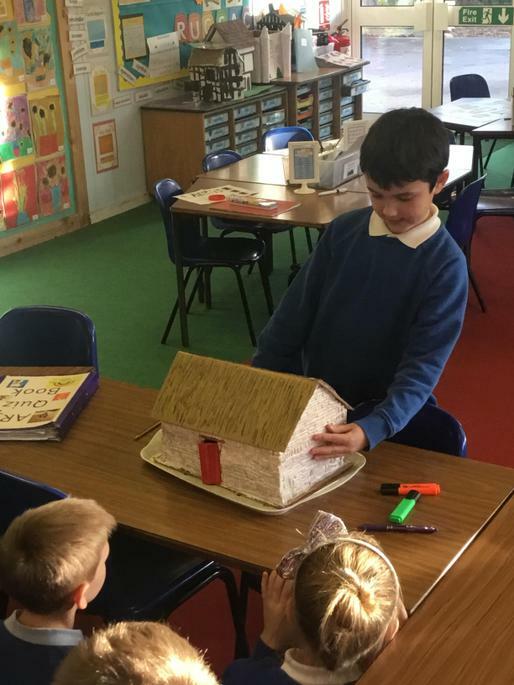 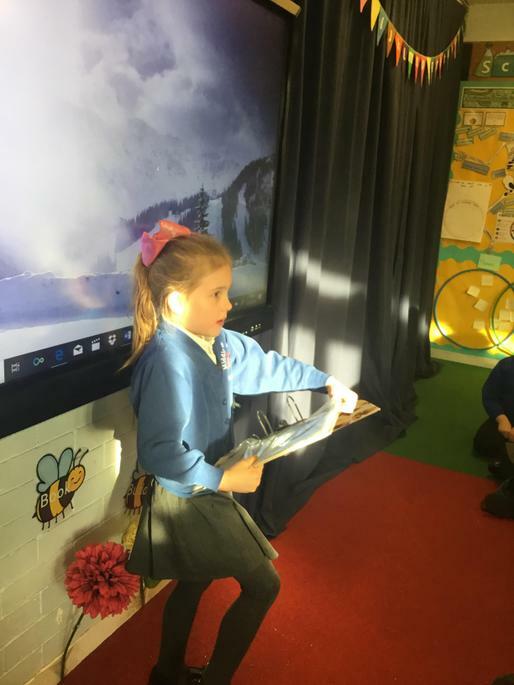 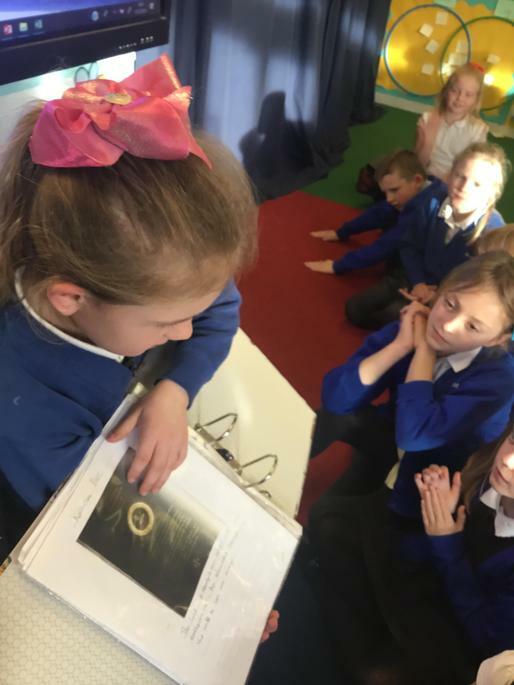 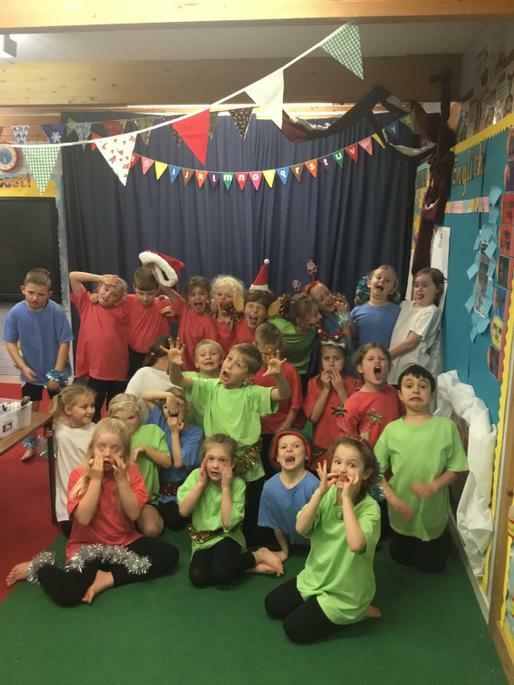 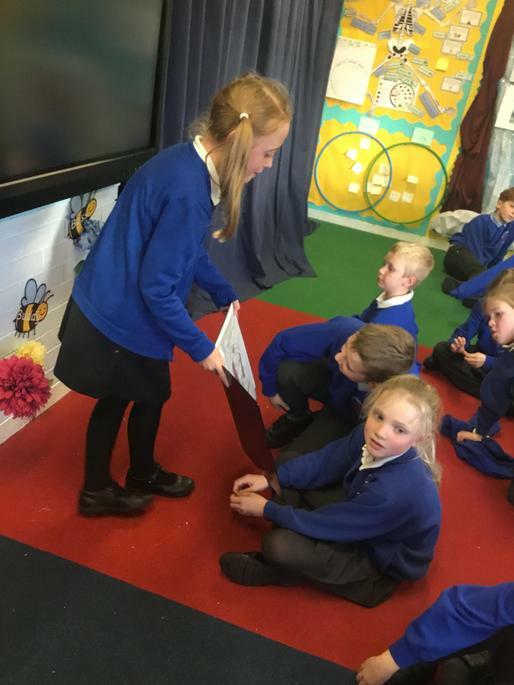 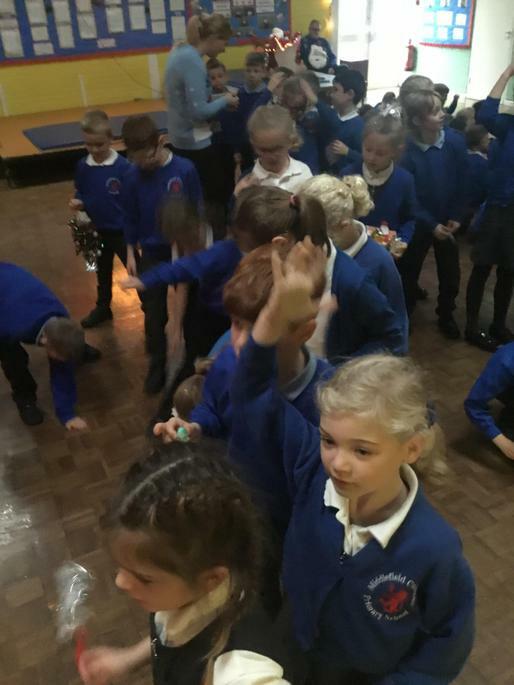 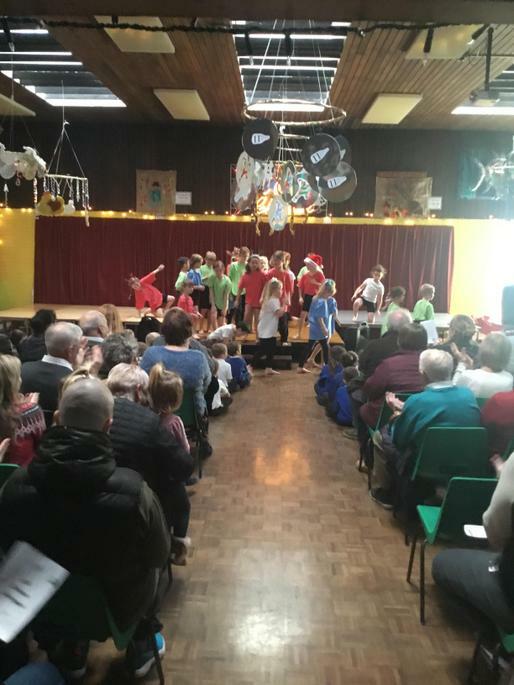 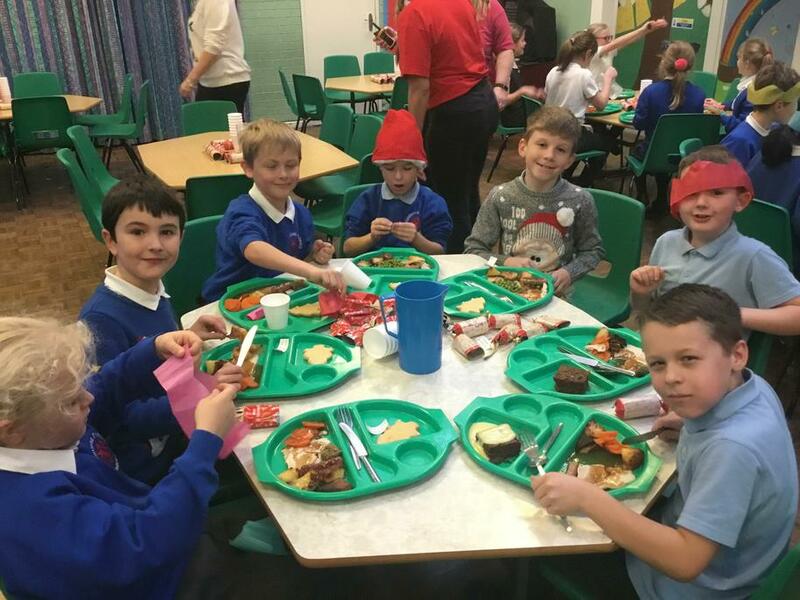 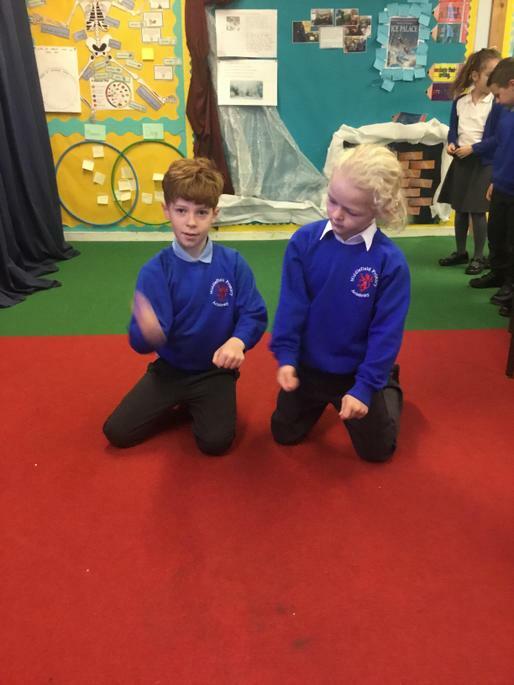 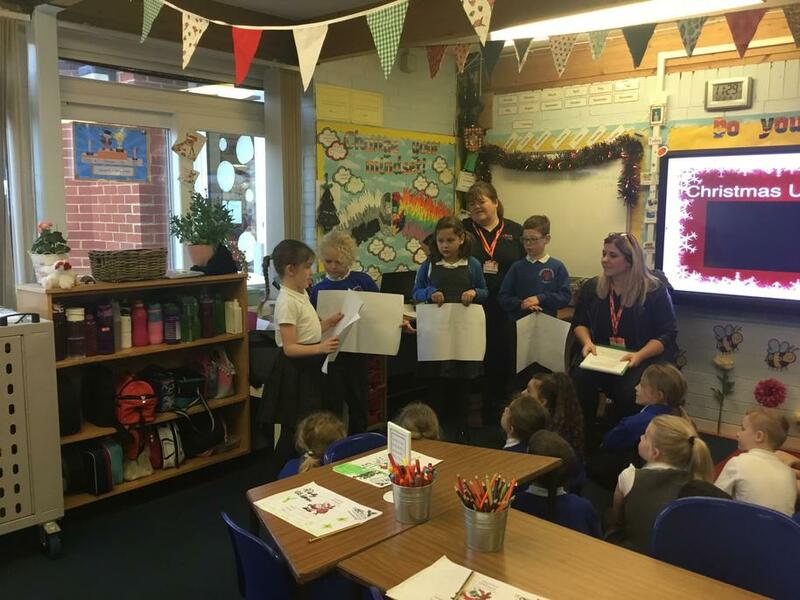 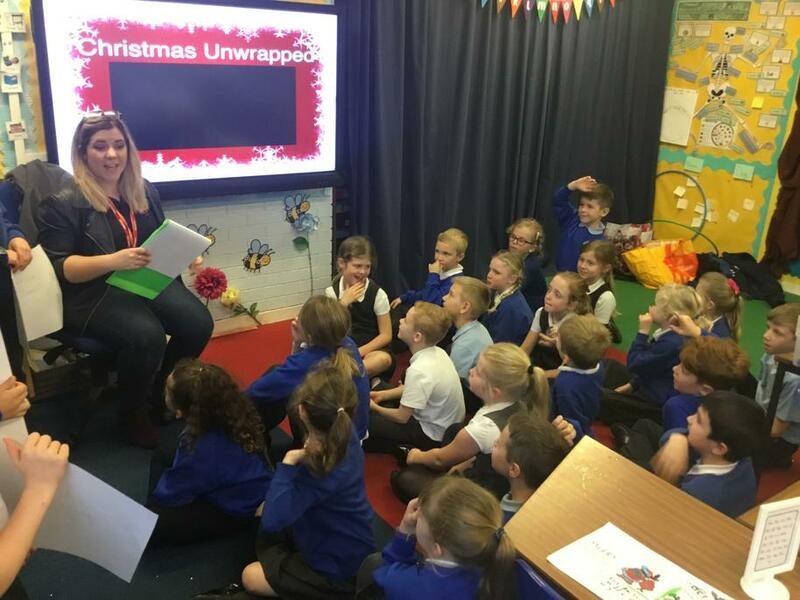 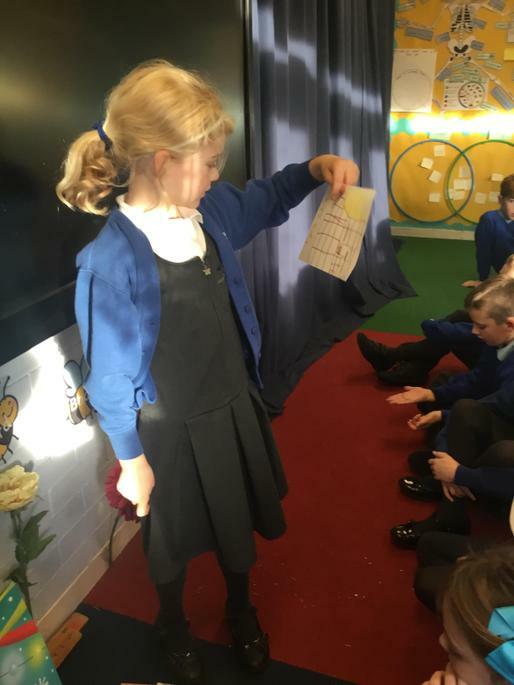 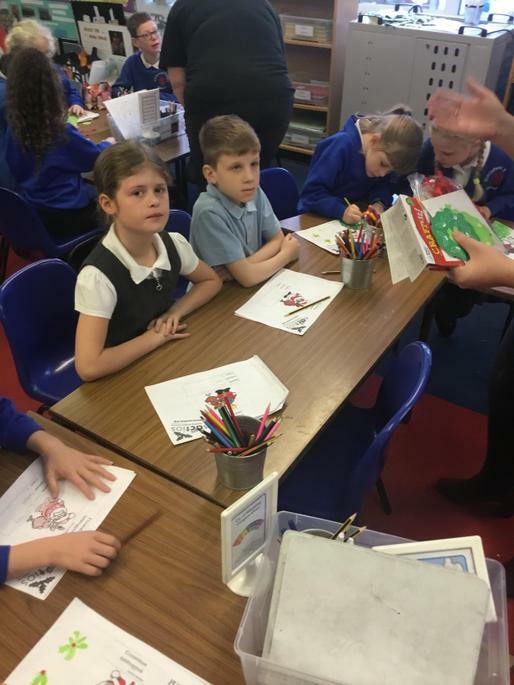 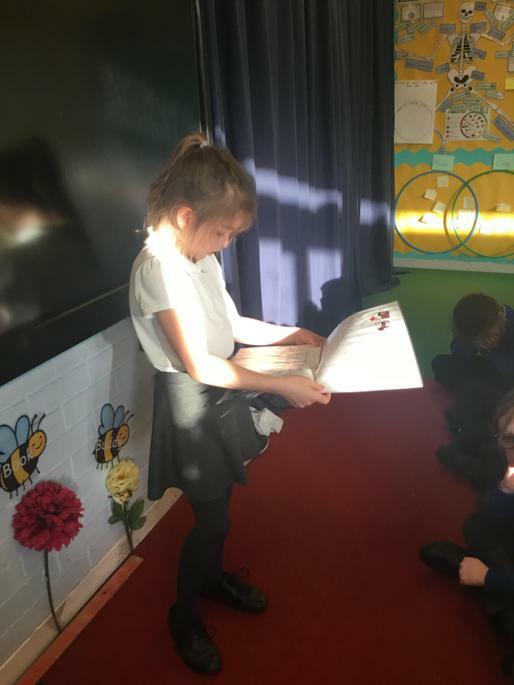 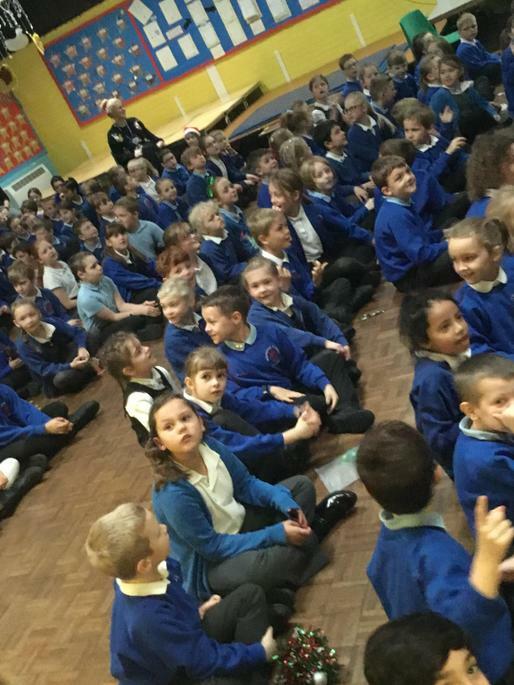 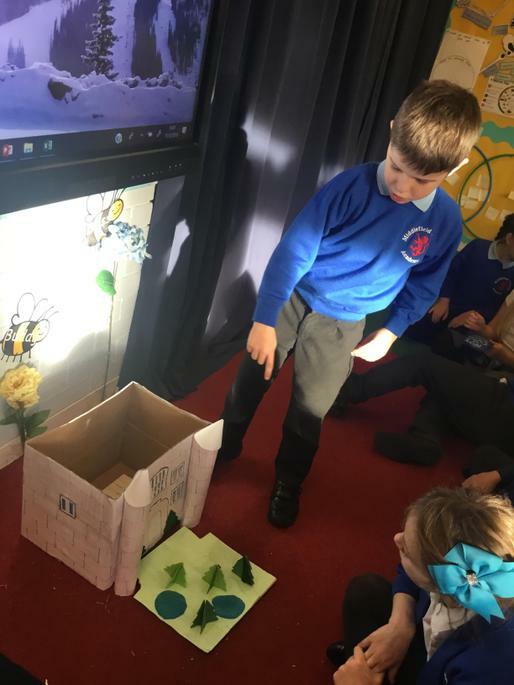 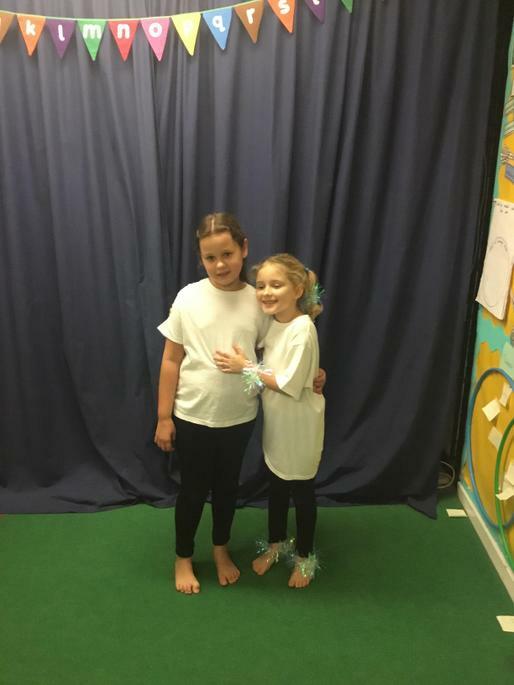 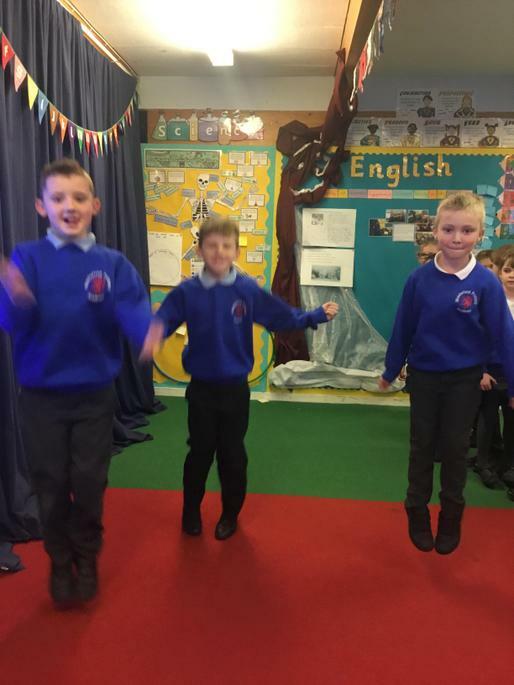 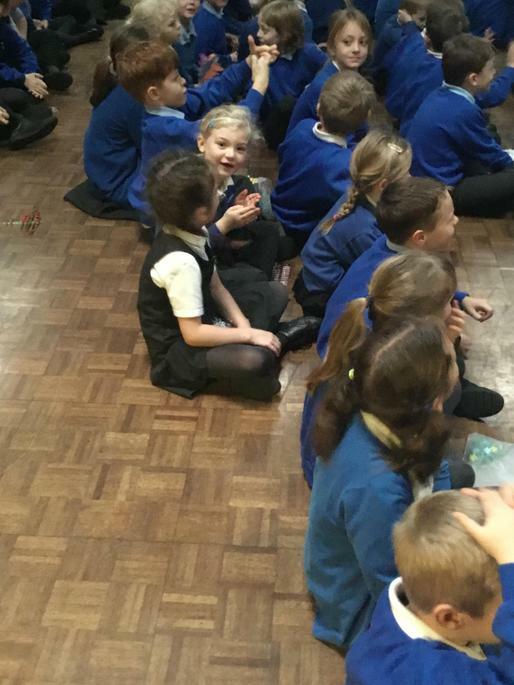 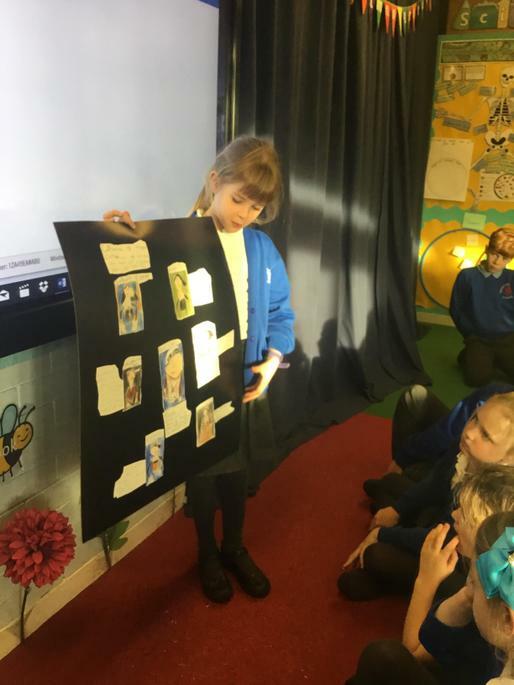 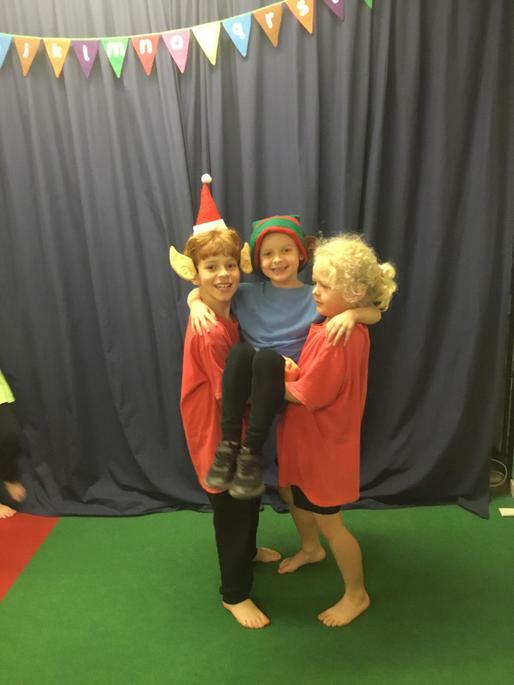 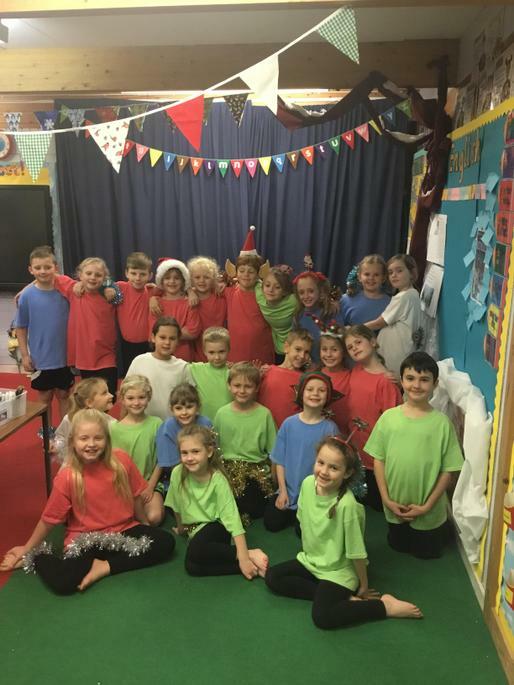 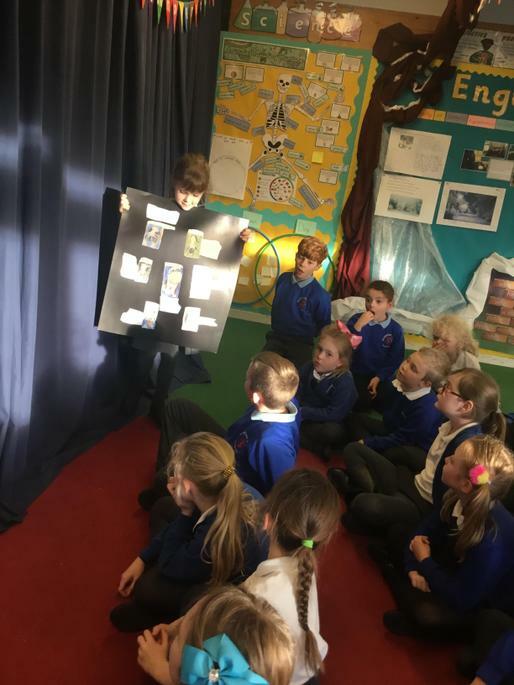 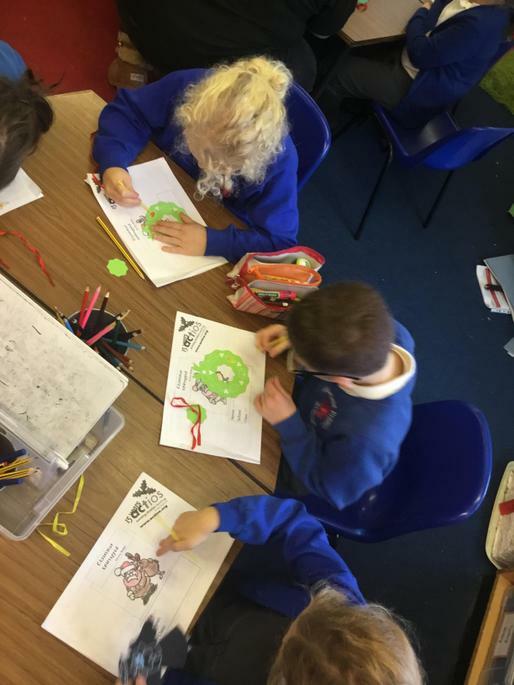 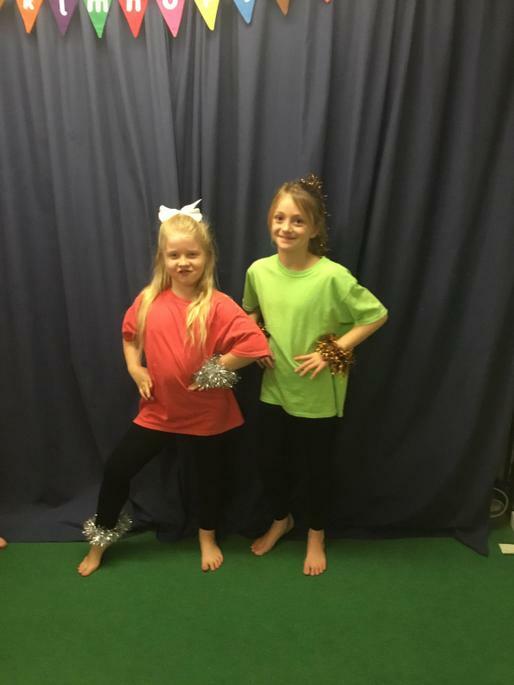 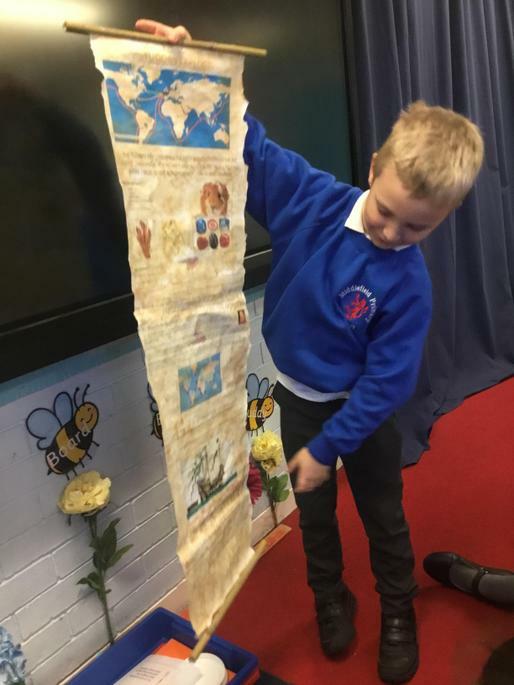 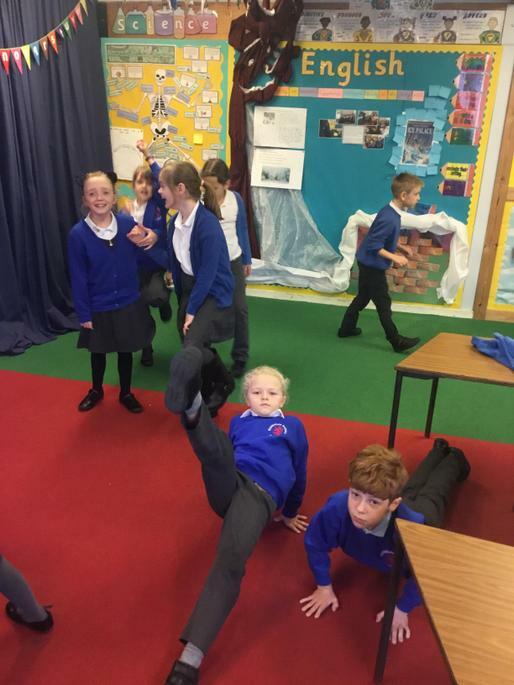 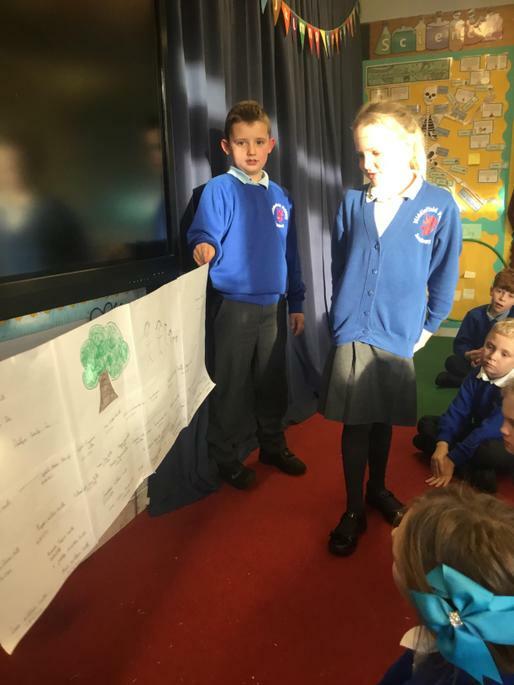 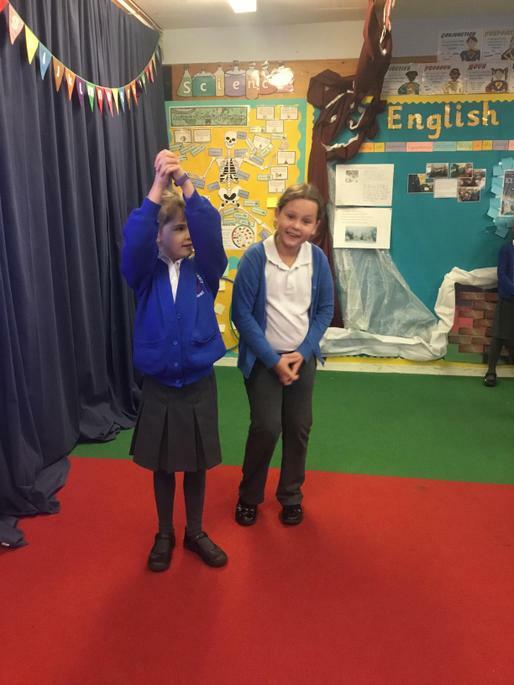 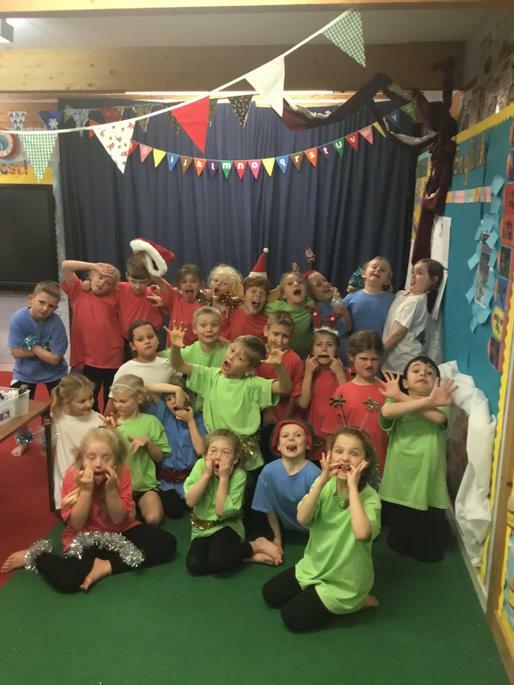 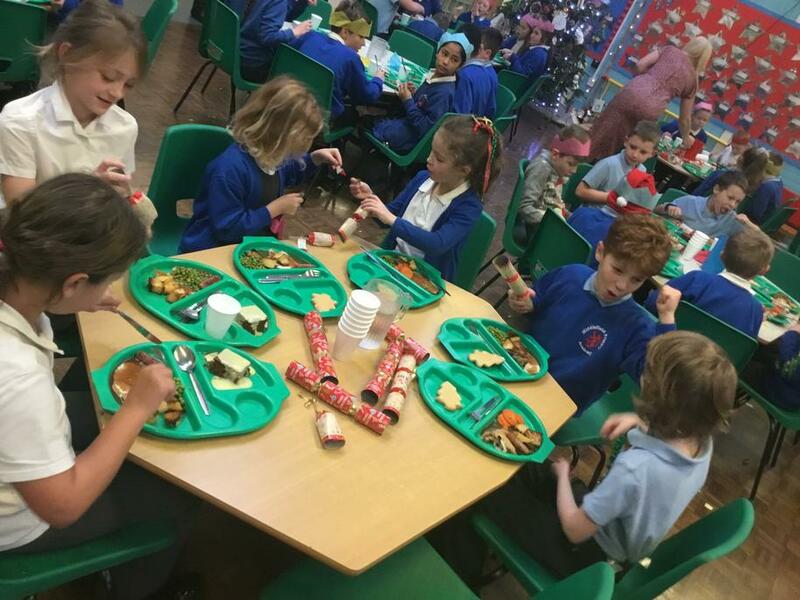 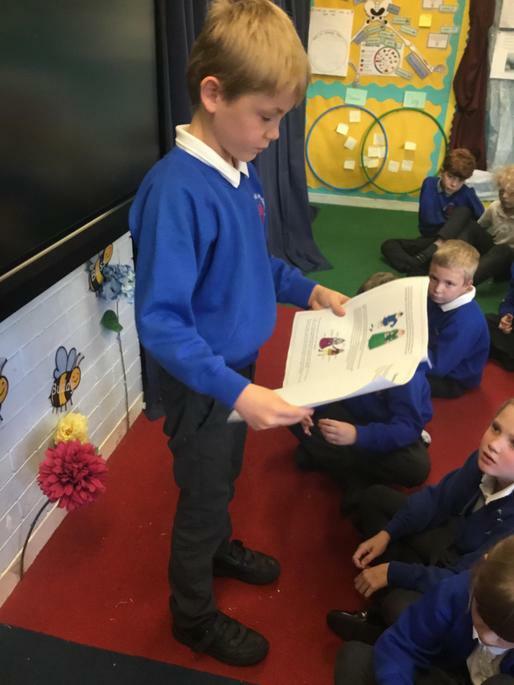 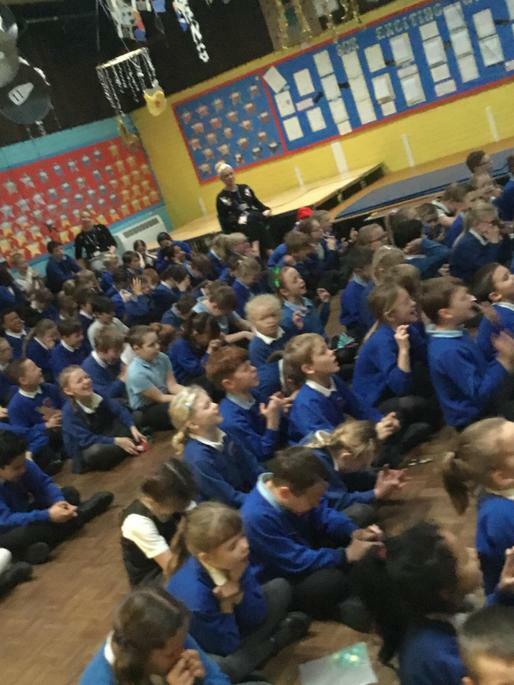 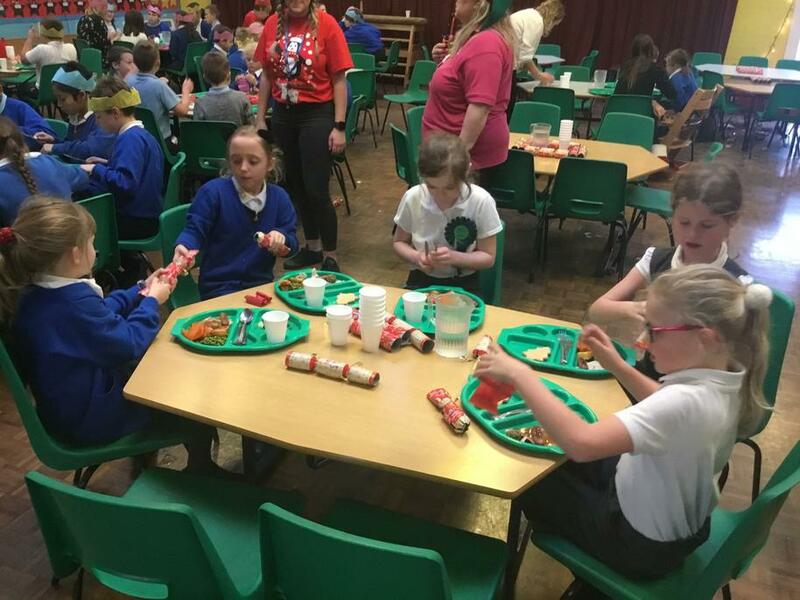 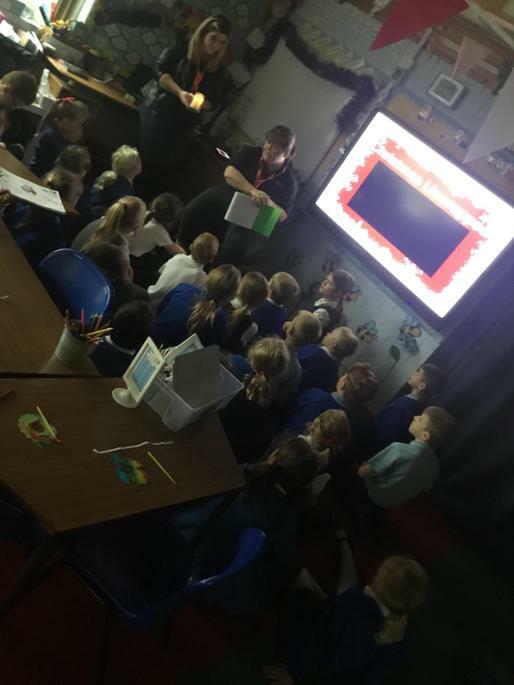 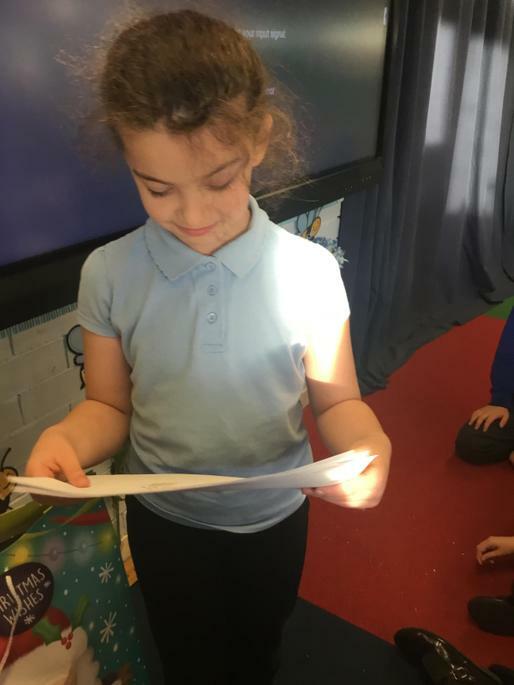 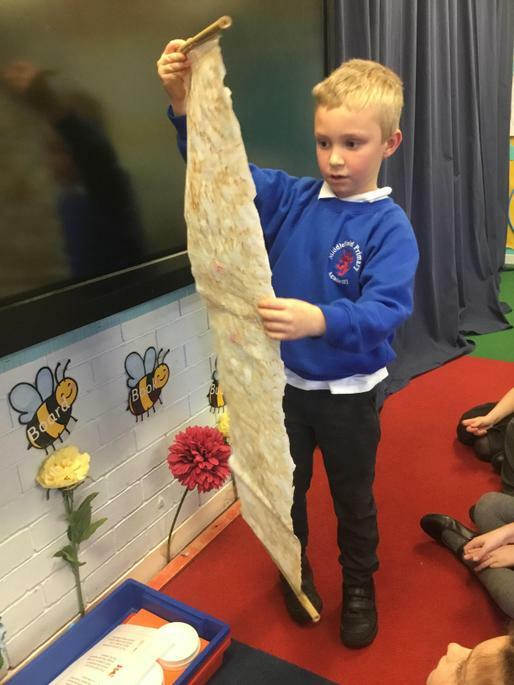 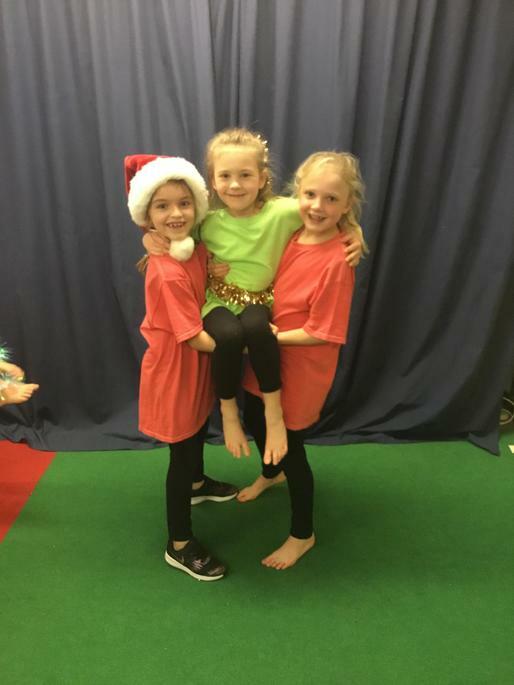 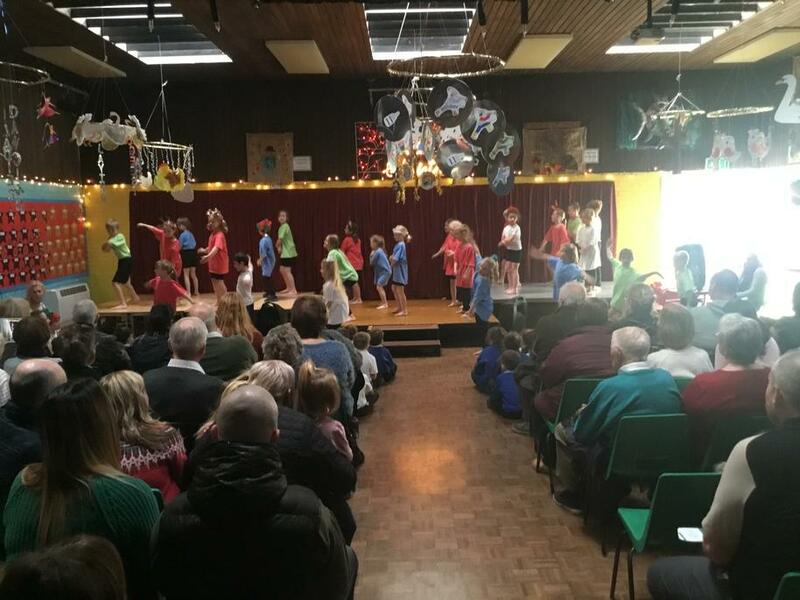 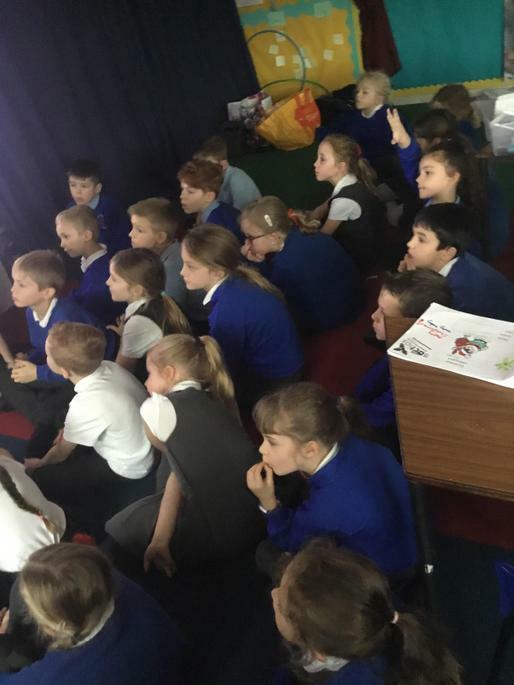 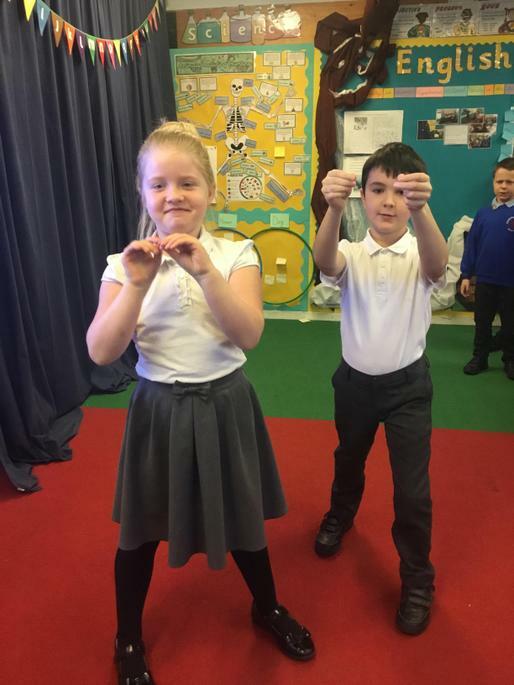 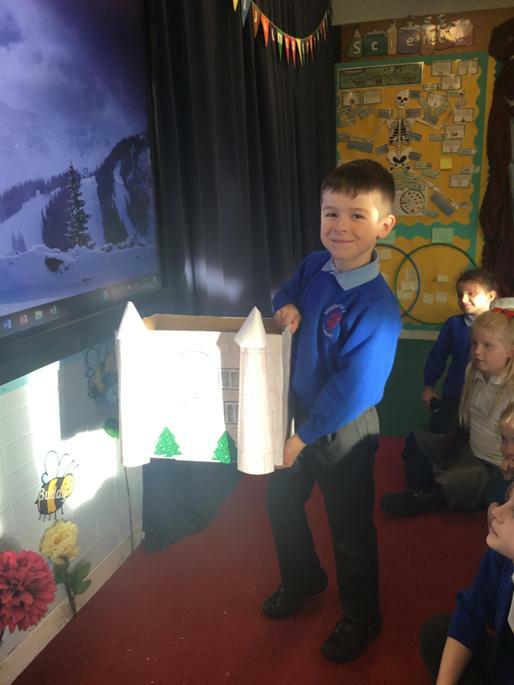 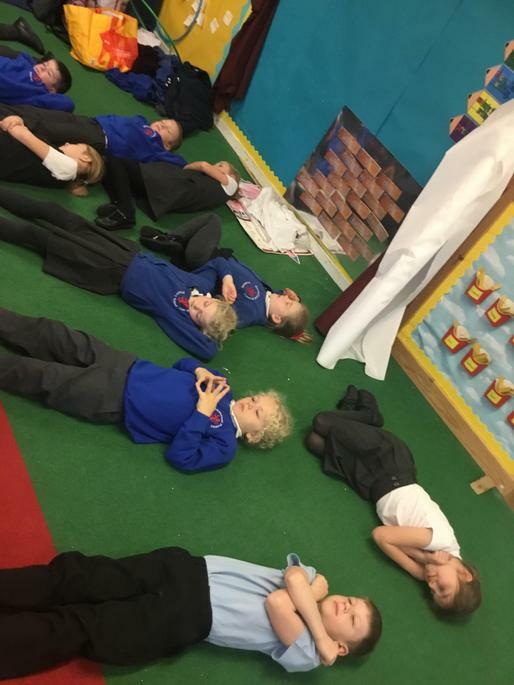 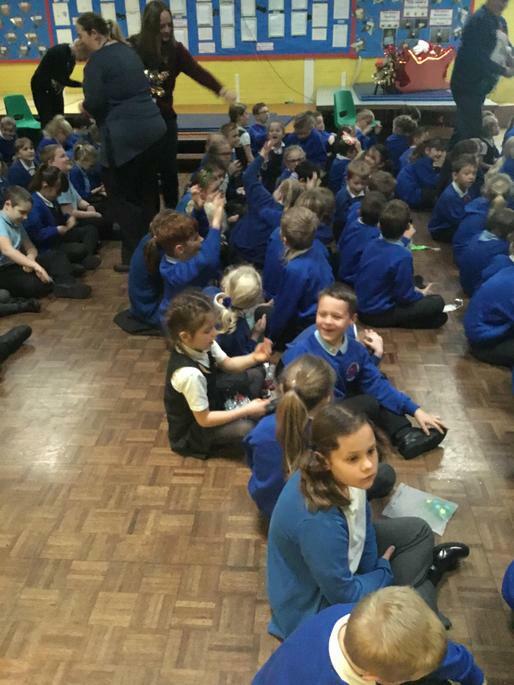 They led an activity called ‘Christmas Unwrapped’ where we learned what Christians believe about the Christmas story and why we celebrate Christmas. 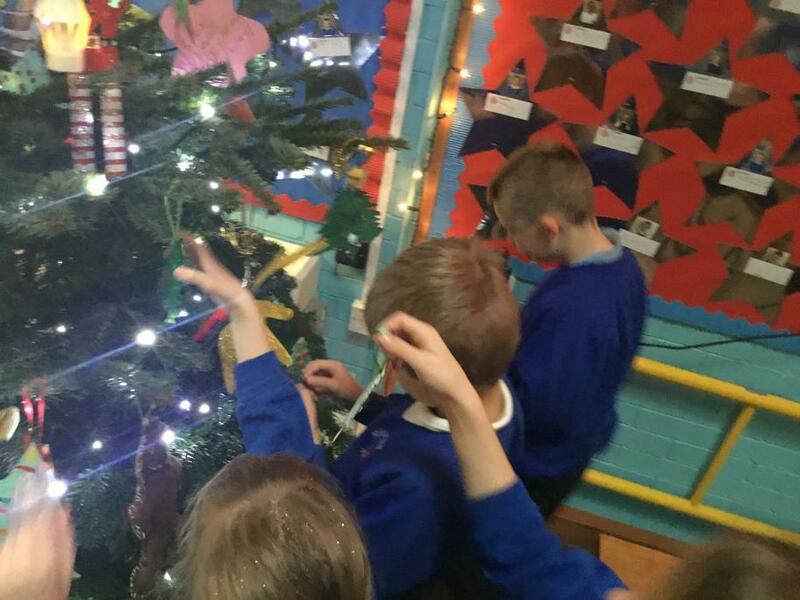 We wished, we wished, we wished the lights on! 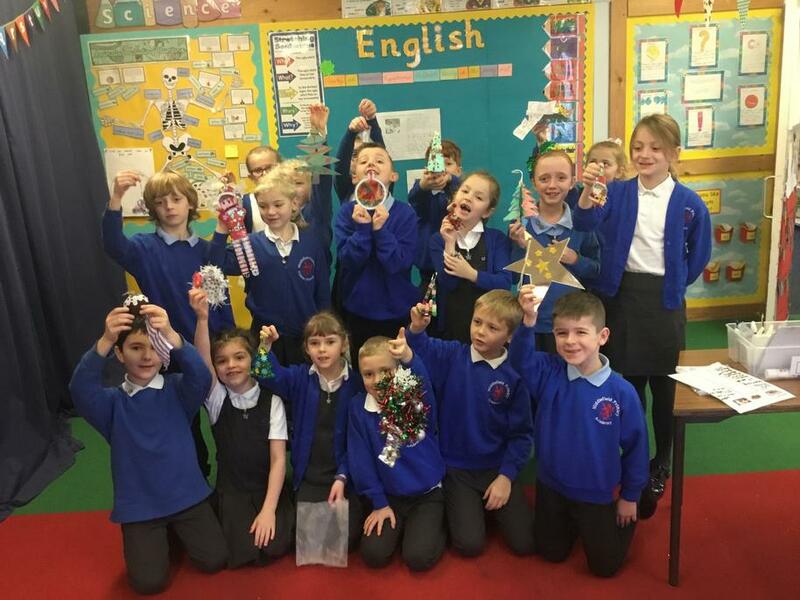 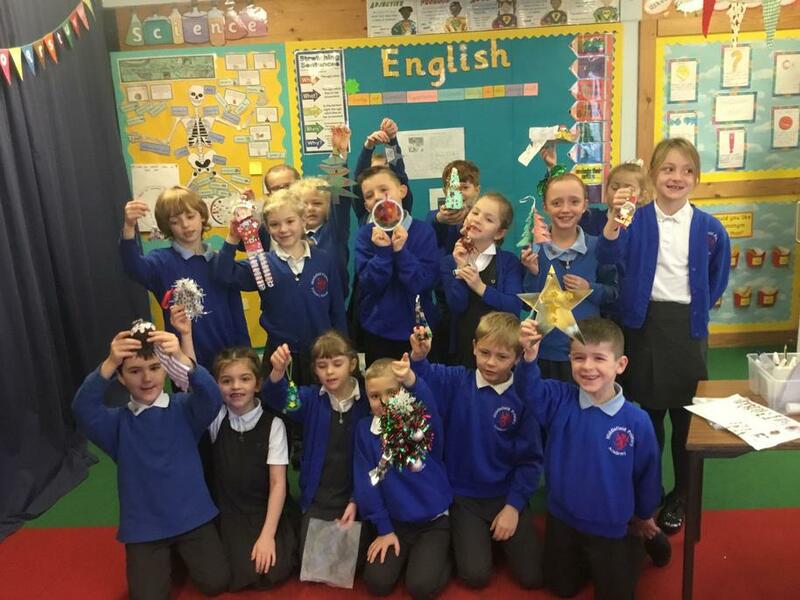 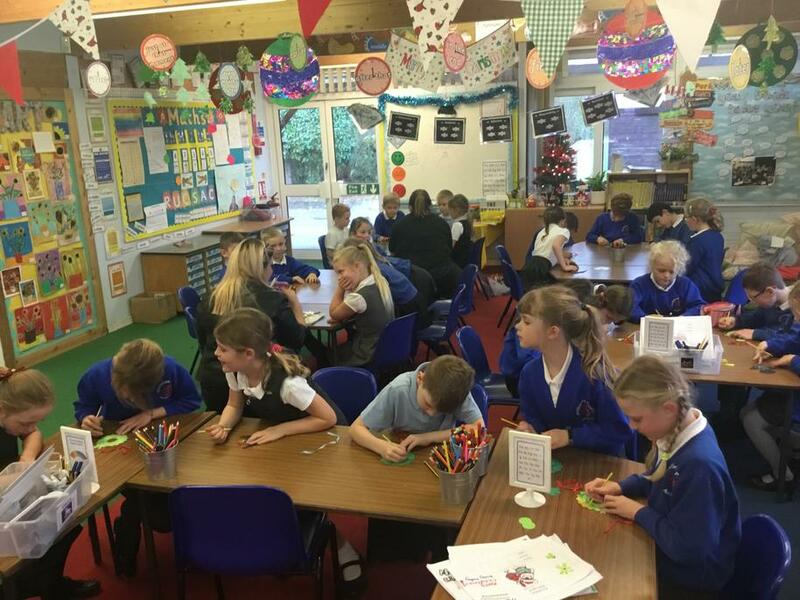 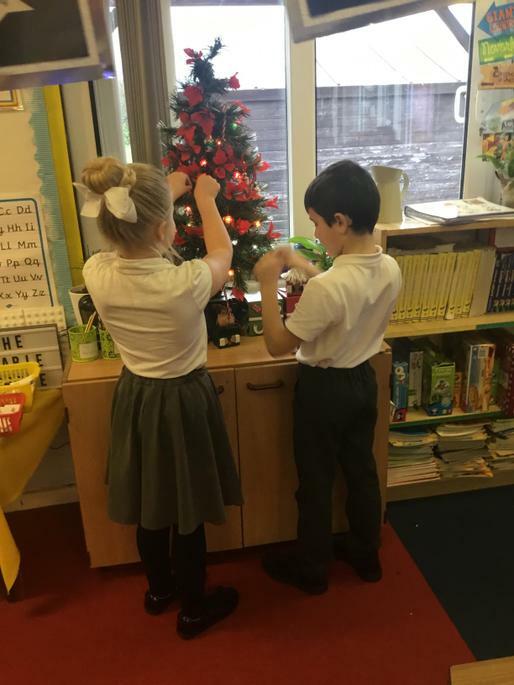 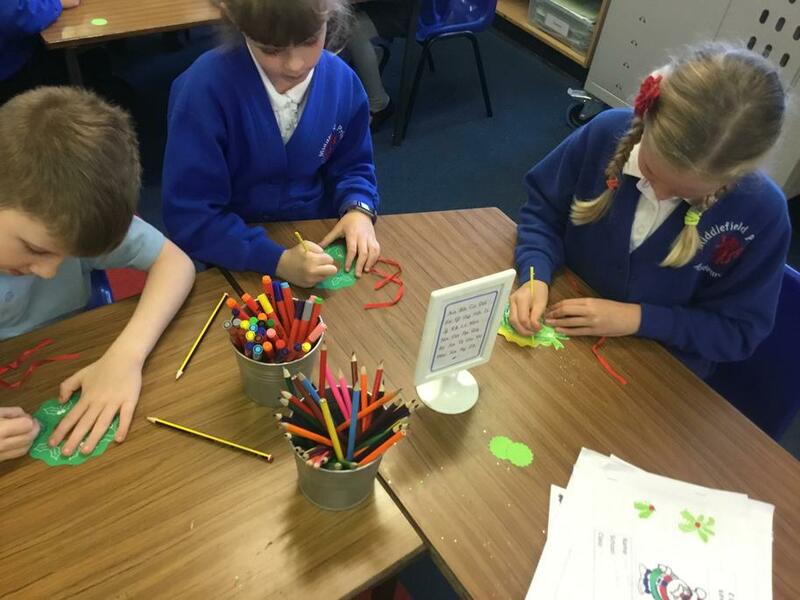 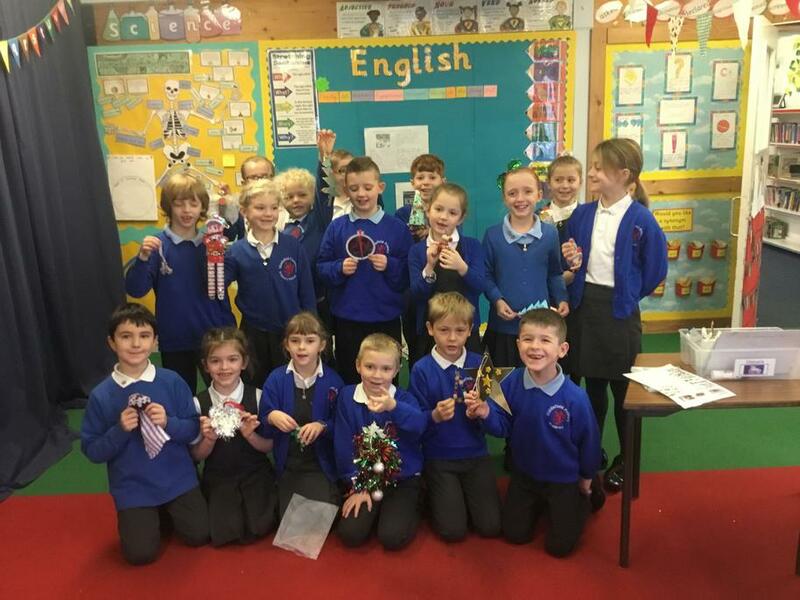 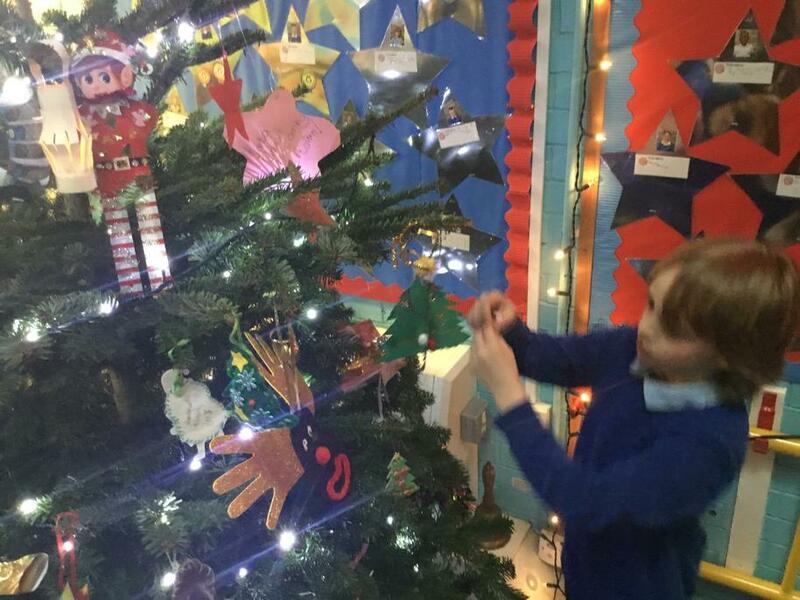 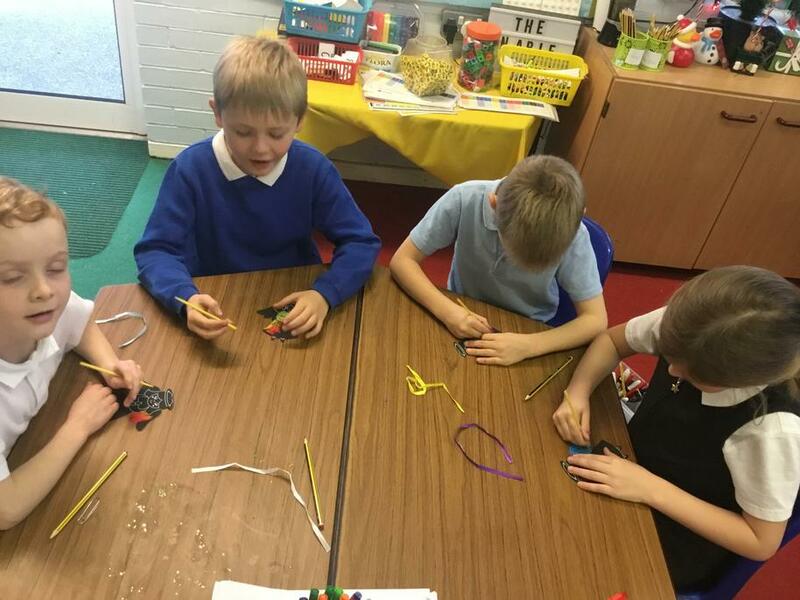 Lots of pupils from year 3 put an amazing amount of effort in to making their own Christmas decorations. 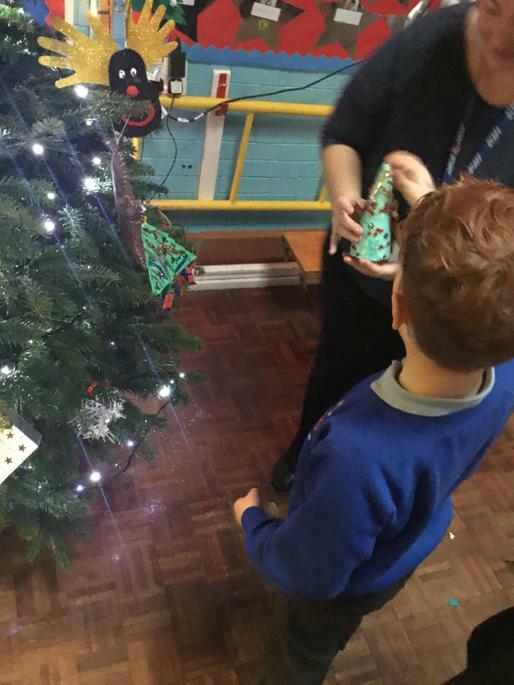 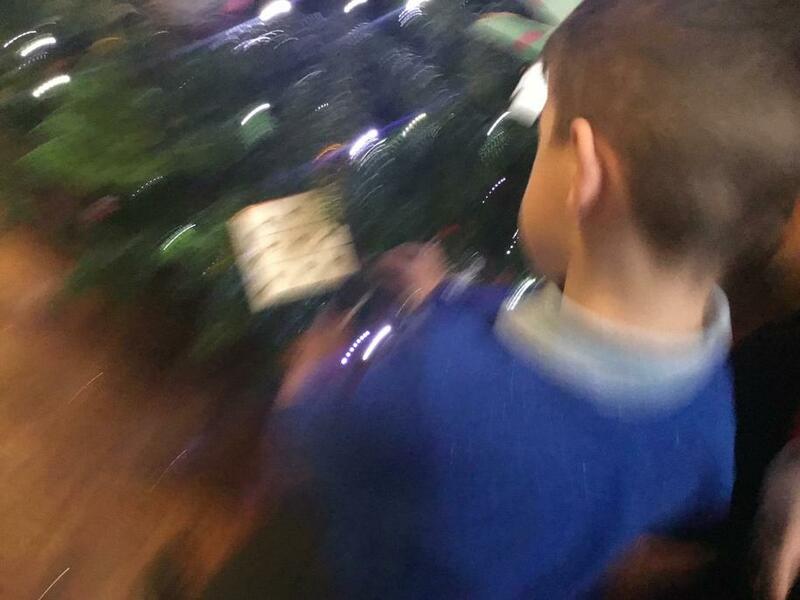 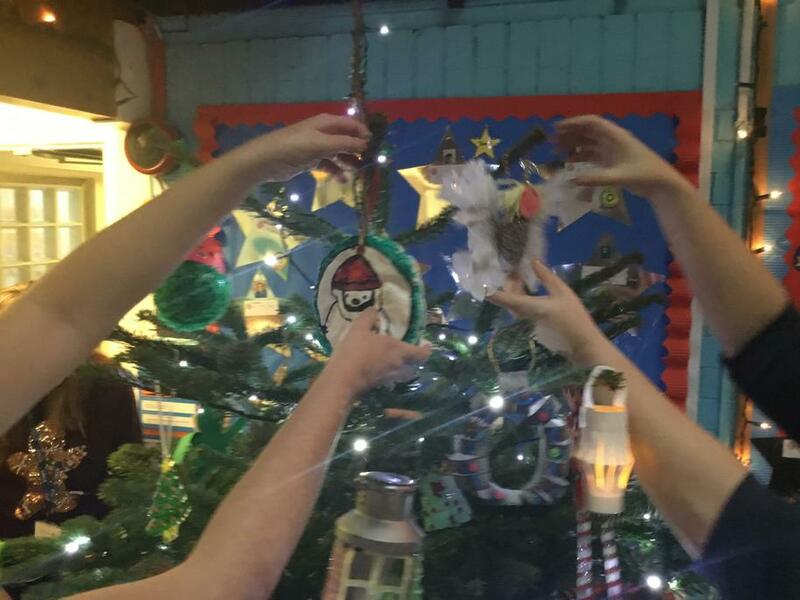 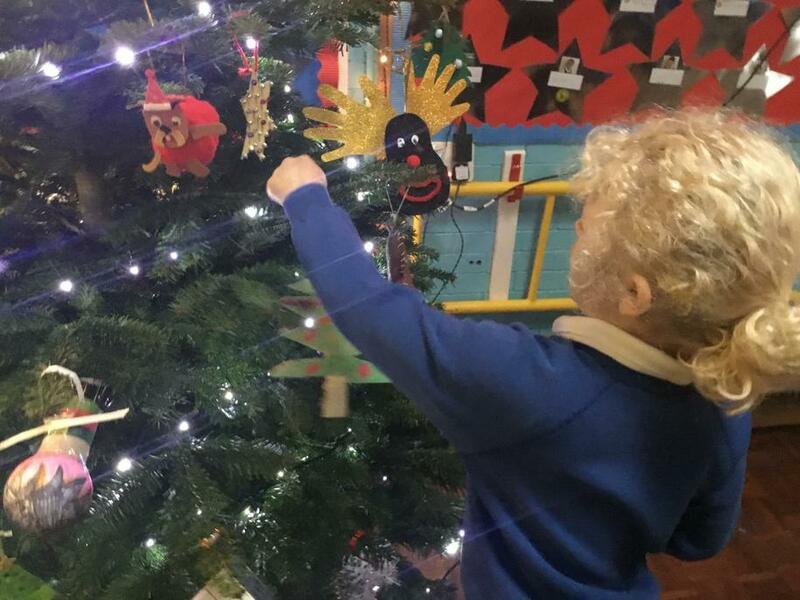 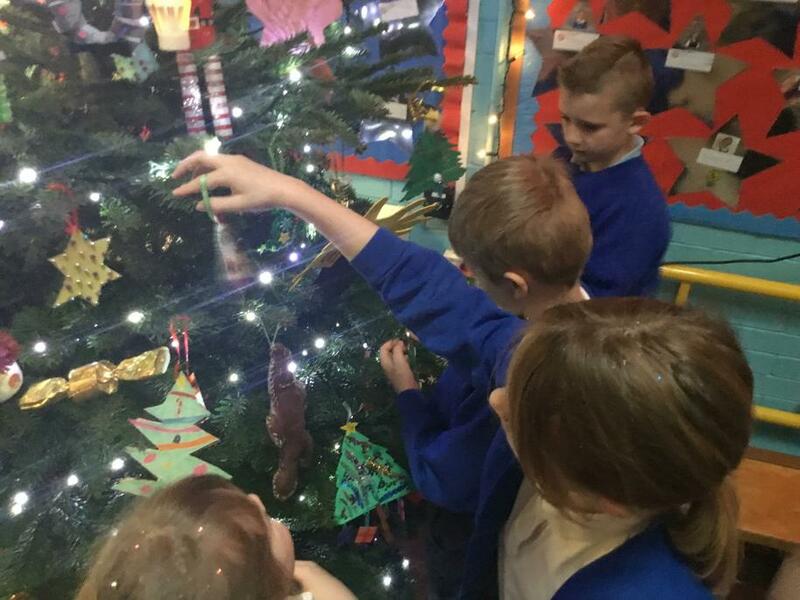 Children created these at home in their own time to help dress our school Christmas tree in the hall.